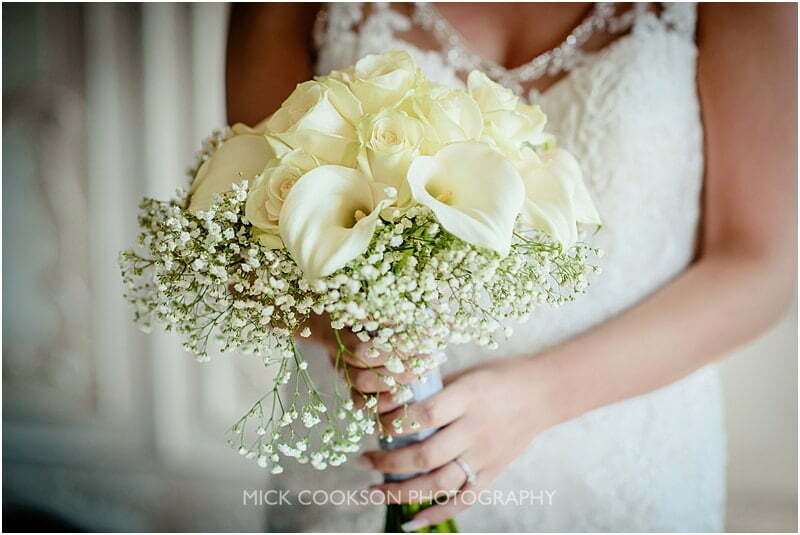 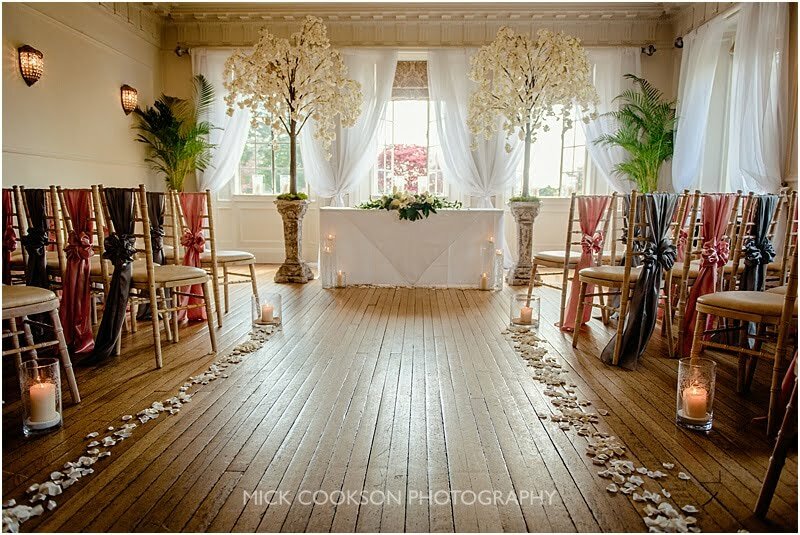 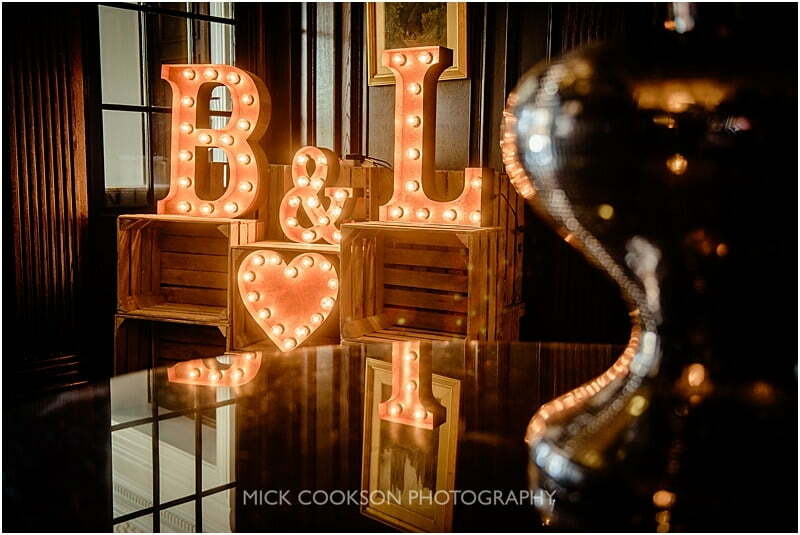 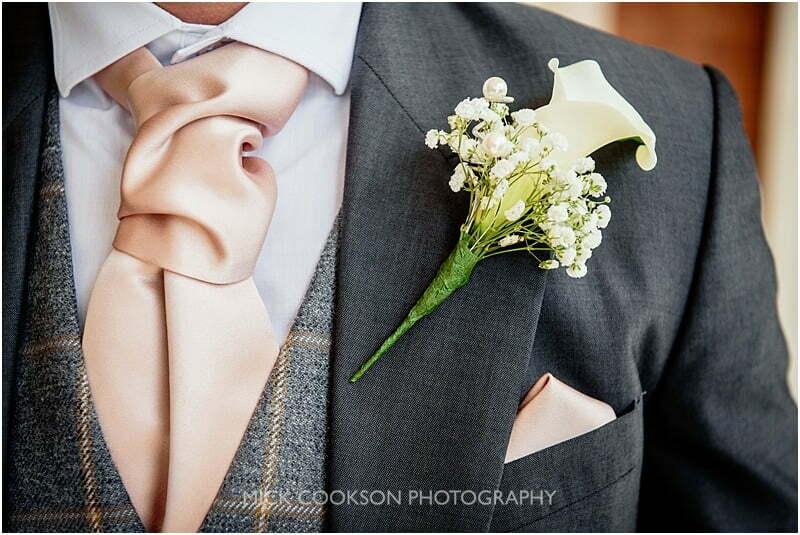 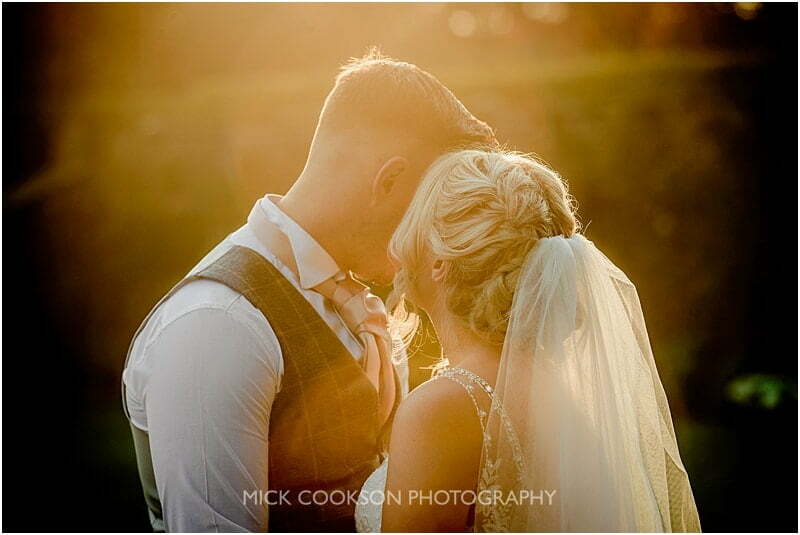 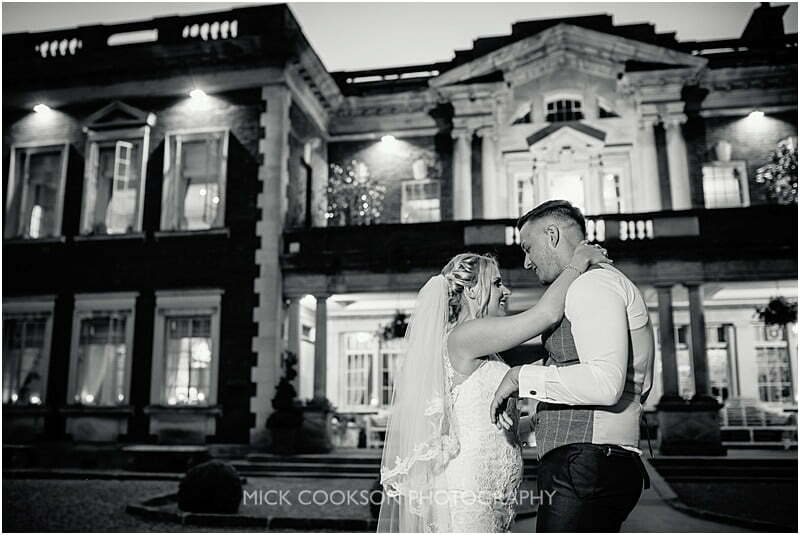 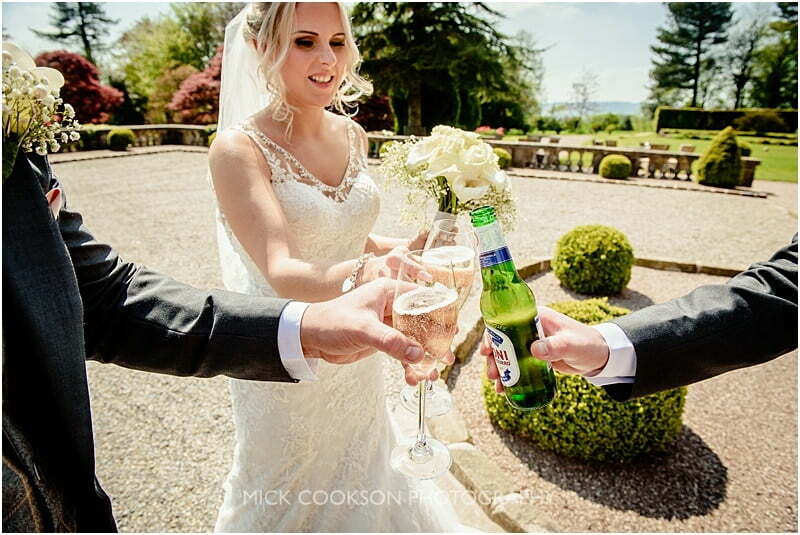 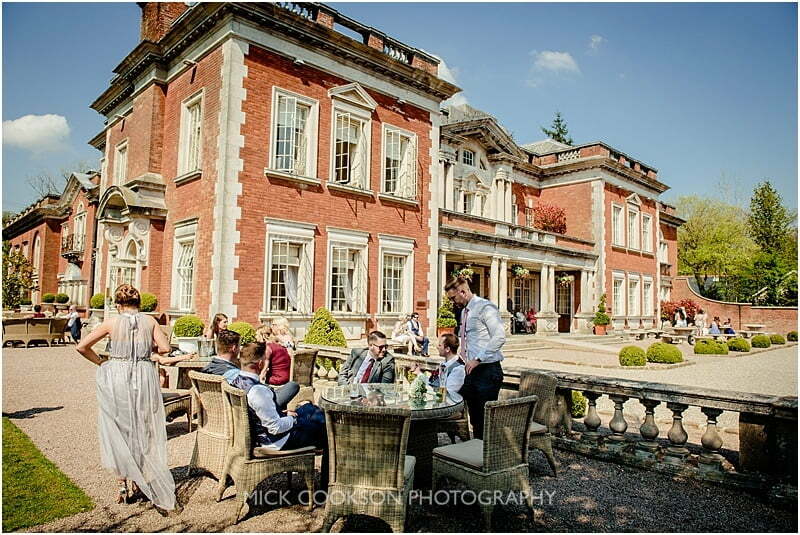 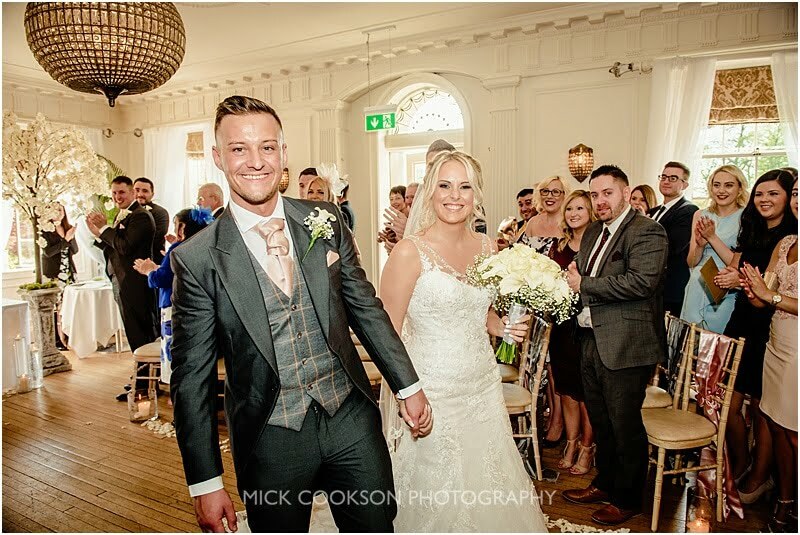 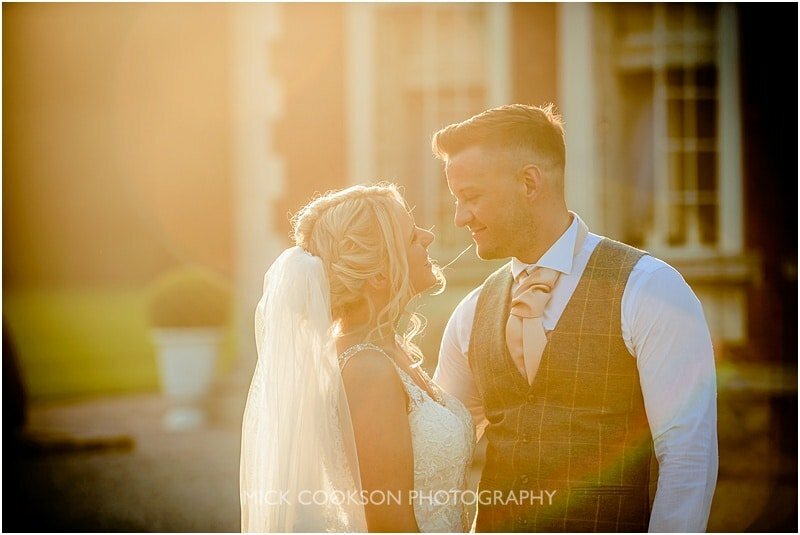 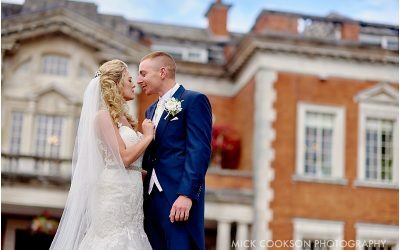 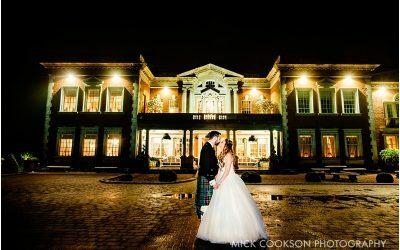 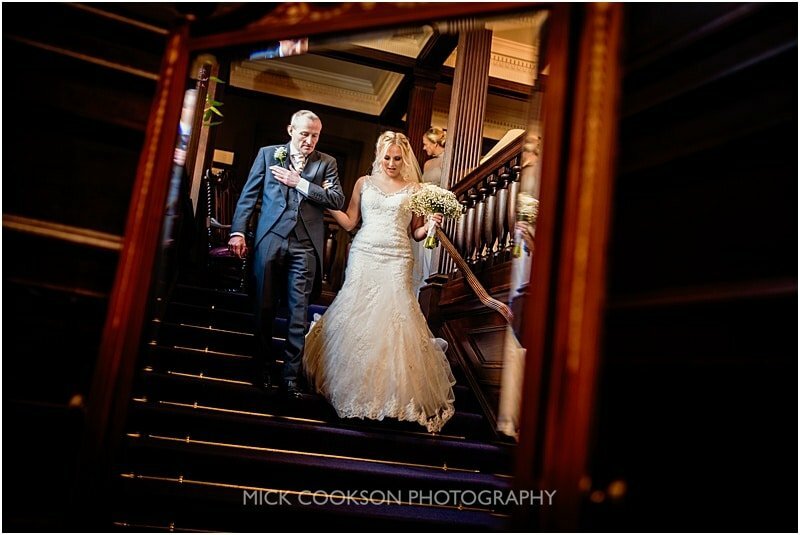 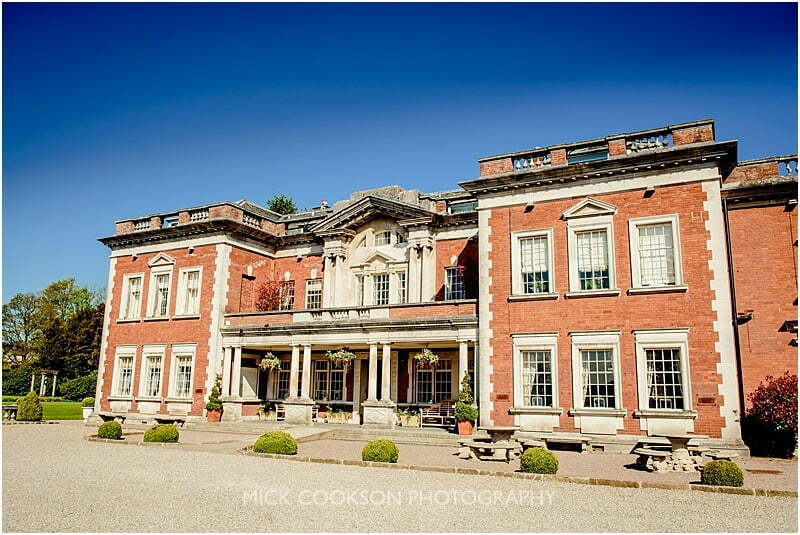 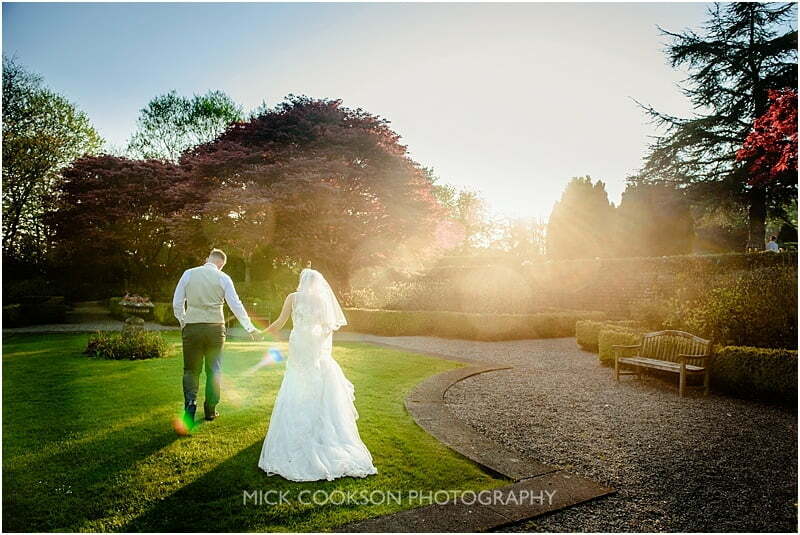 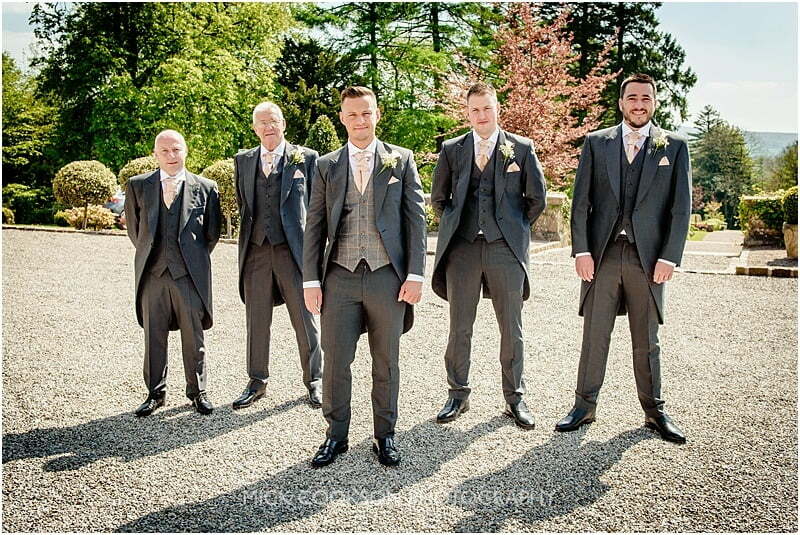 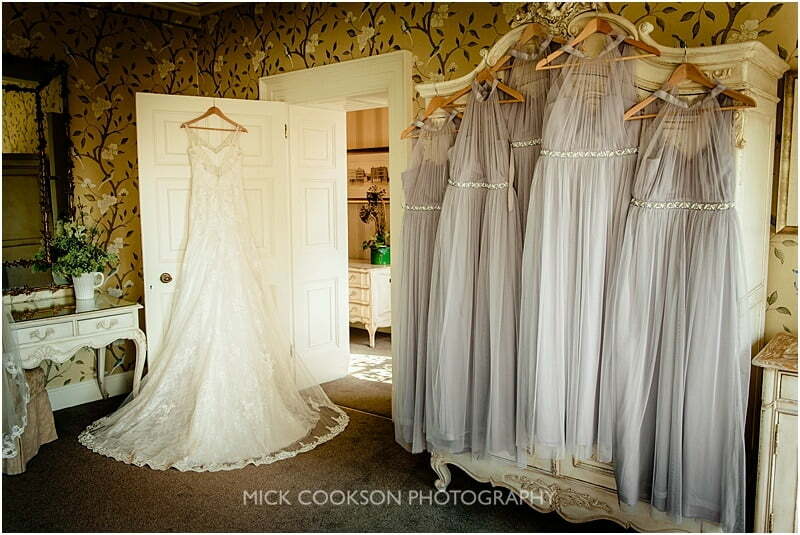 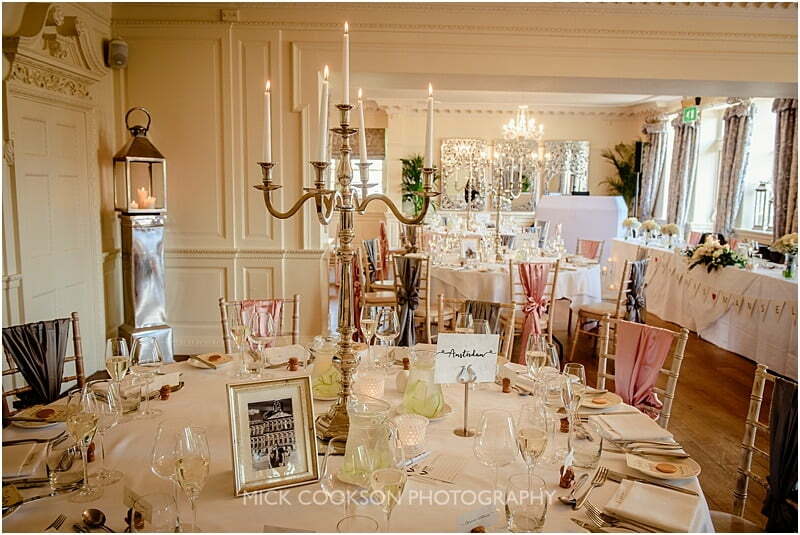 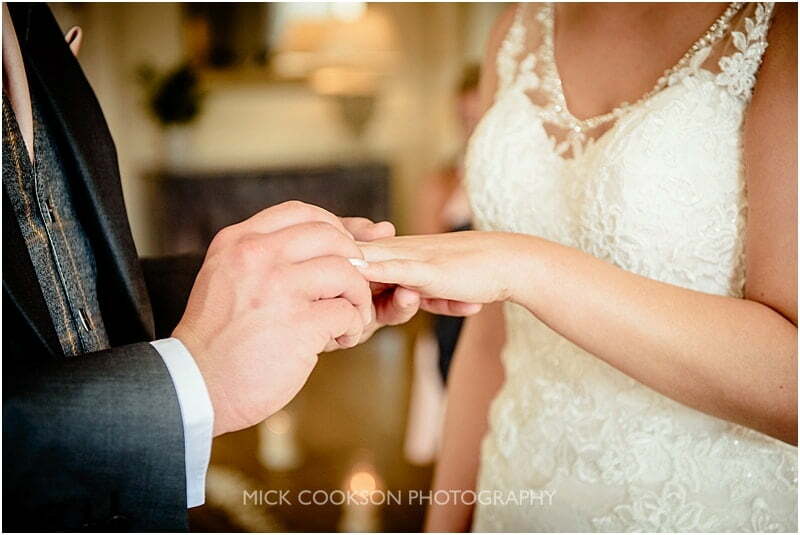 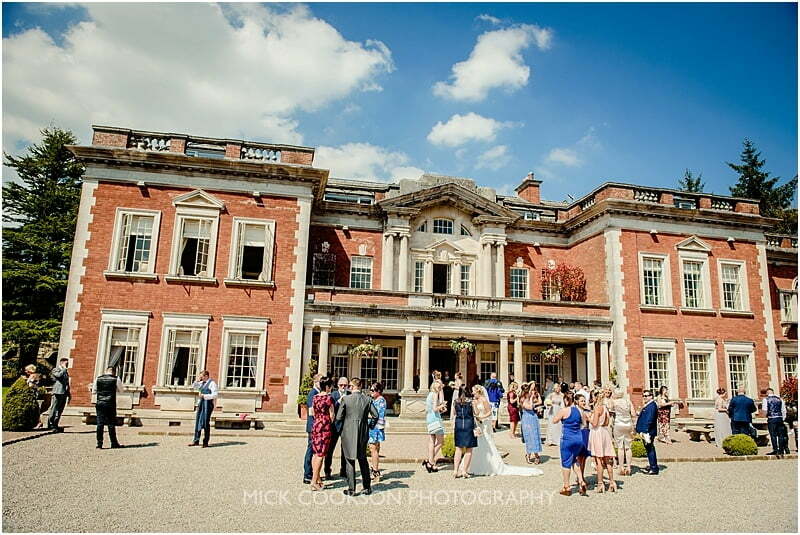 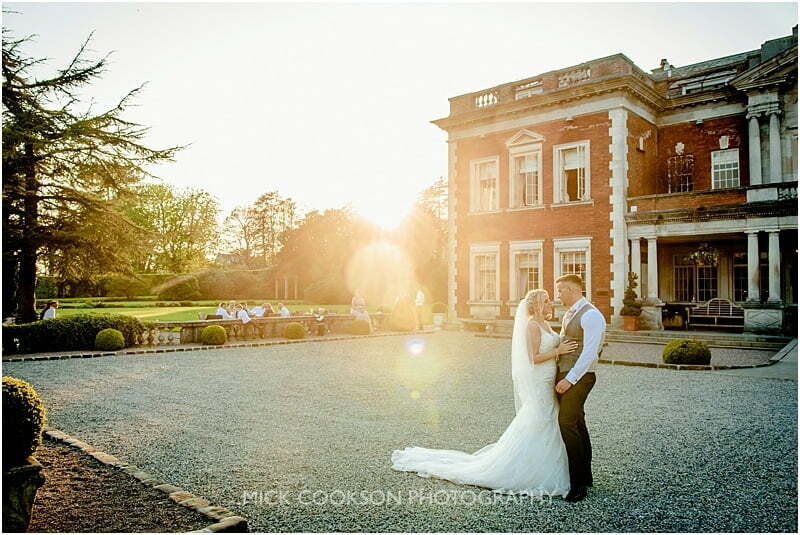 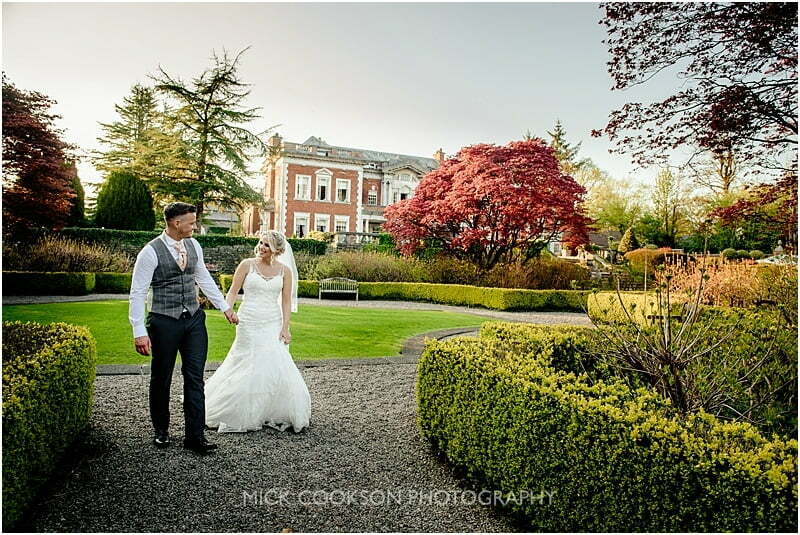 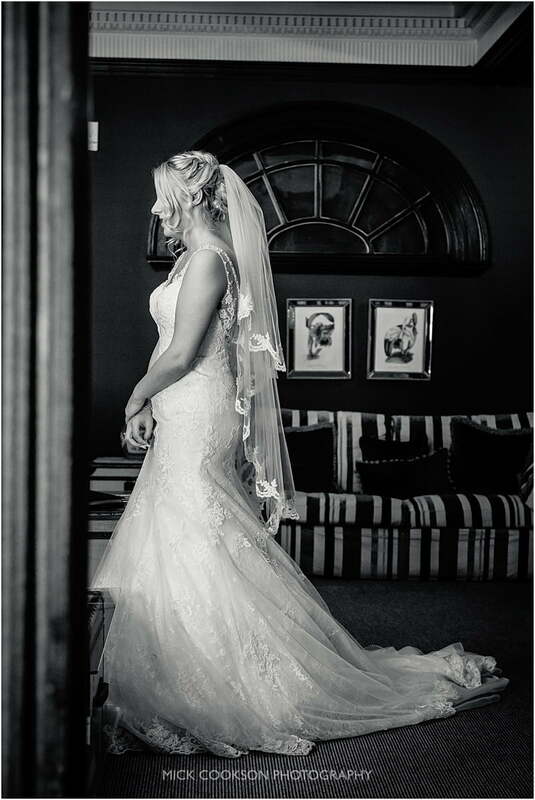 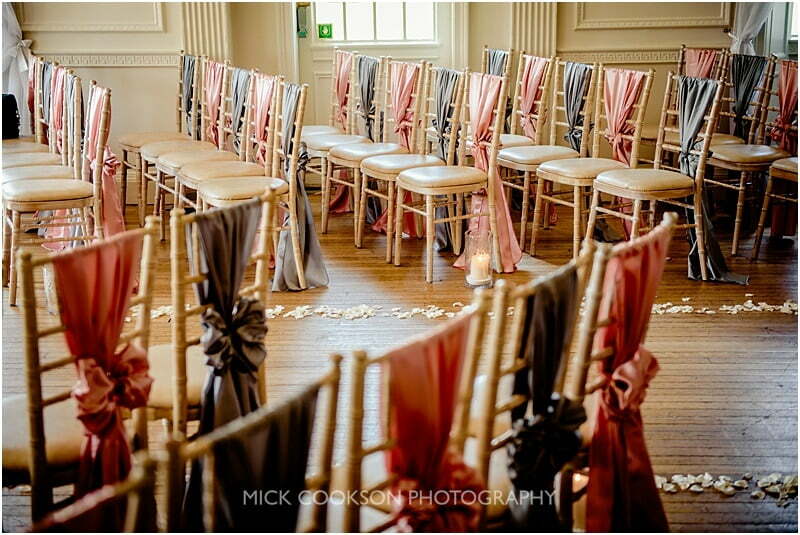 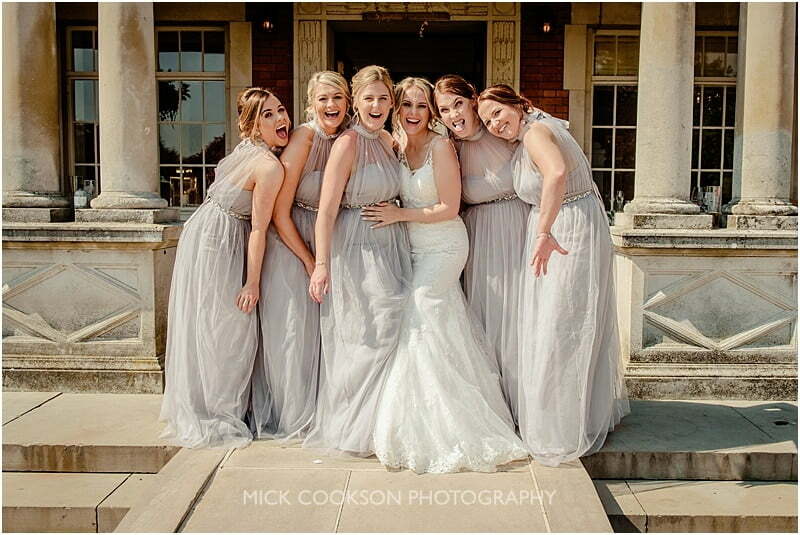 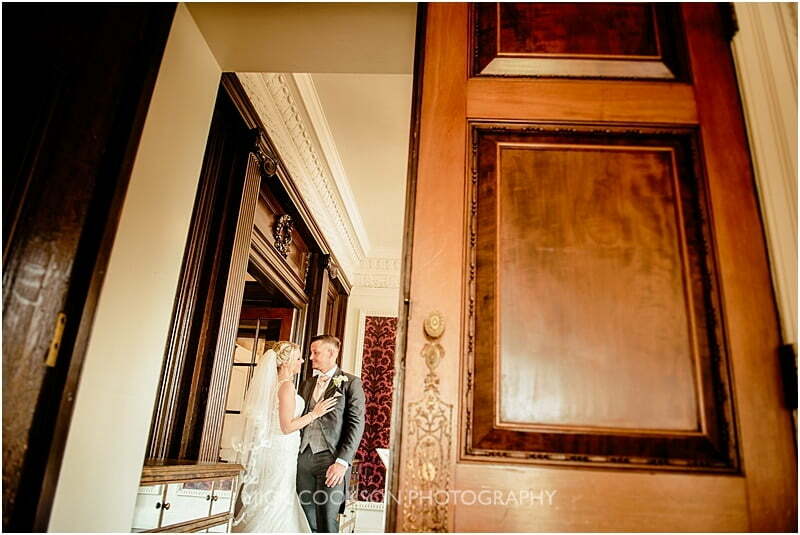 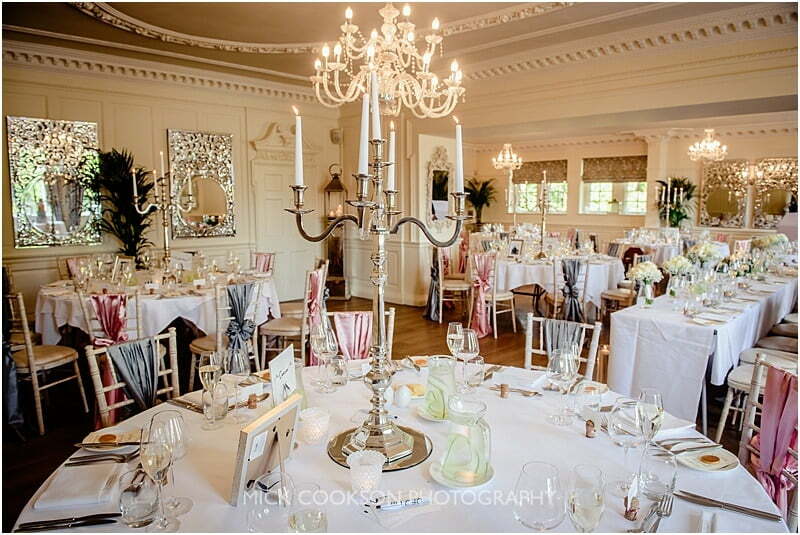 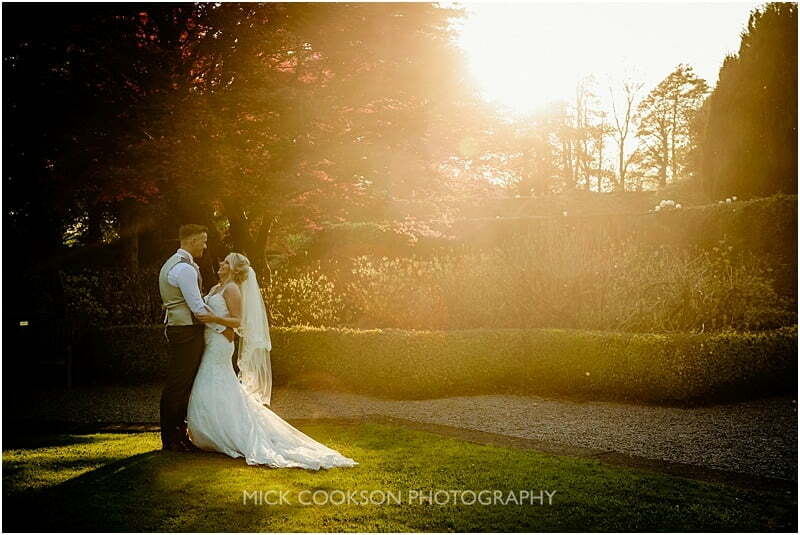 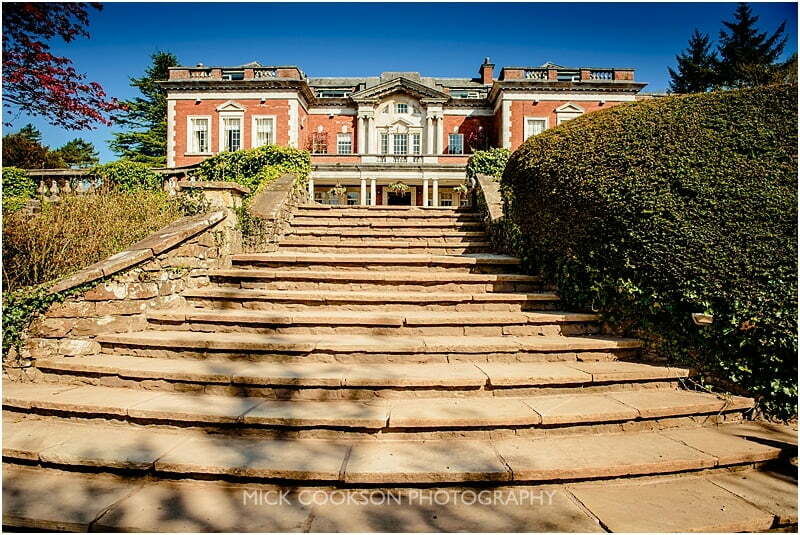 “Welcome to Eaves Hall, without a doubt one of the finest exclusive use wedding venues in the North West. 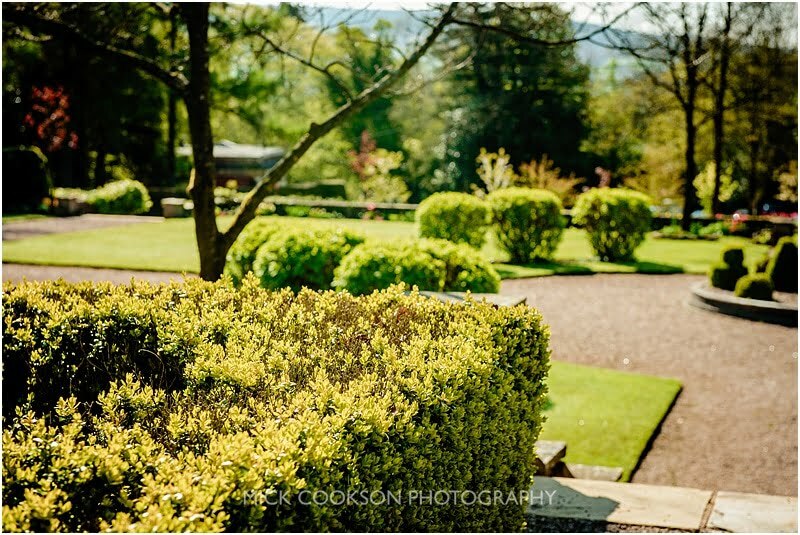 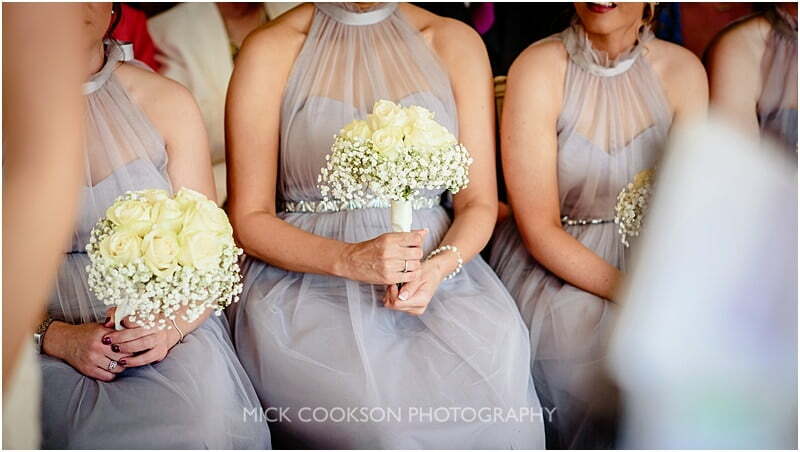 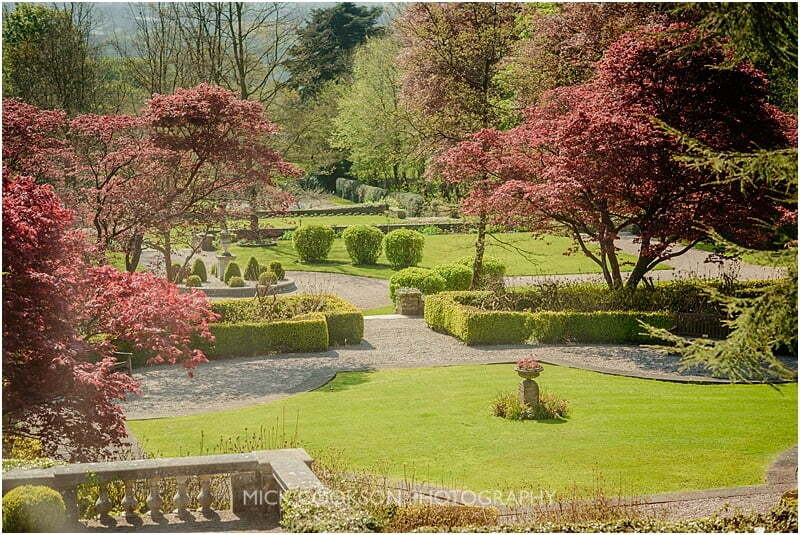 A glorious building surrounded by beautiful gardens set amidst the simply stunning countryside of the Ribble Valley. 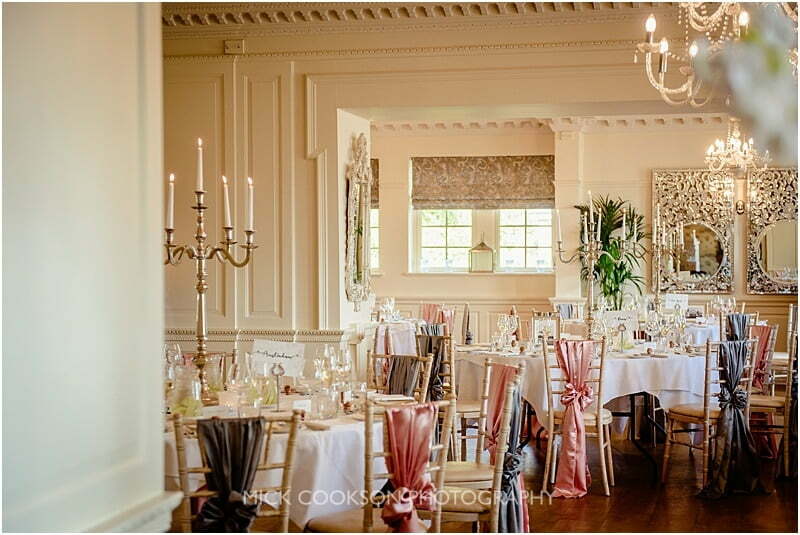 The thoughtfully updated interiors have been designed to bring out the best of the original features, creating a unique, contemporary country house ambience and atmosphere. 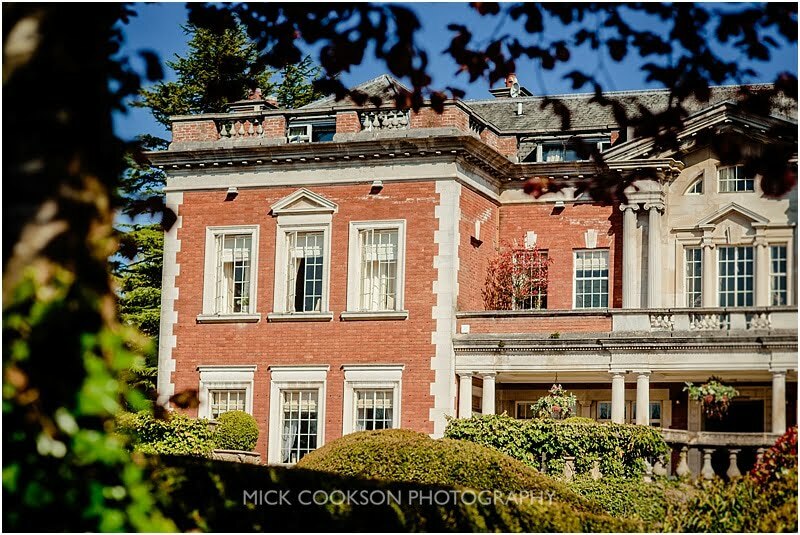 The 30 bedrooms, ranging from magnificent suites to dinky twins and singles, have all received the same treatment too. 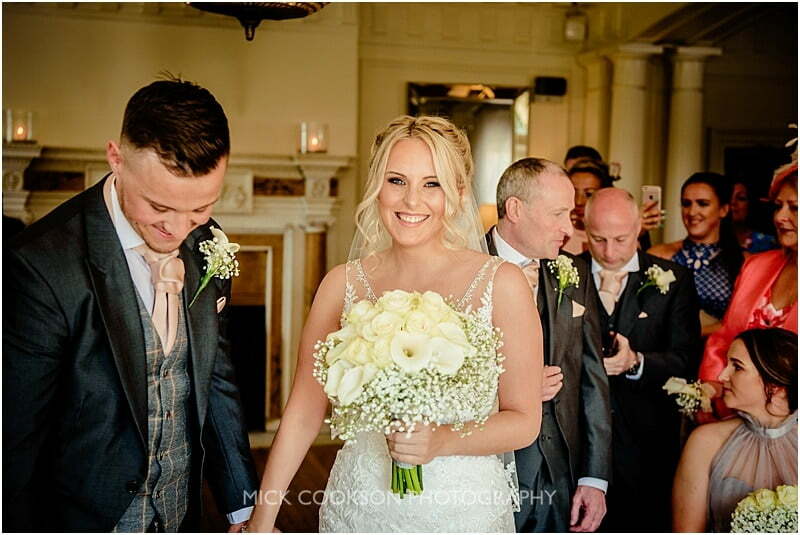 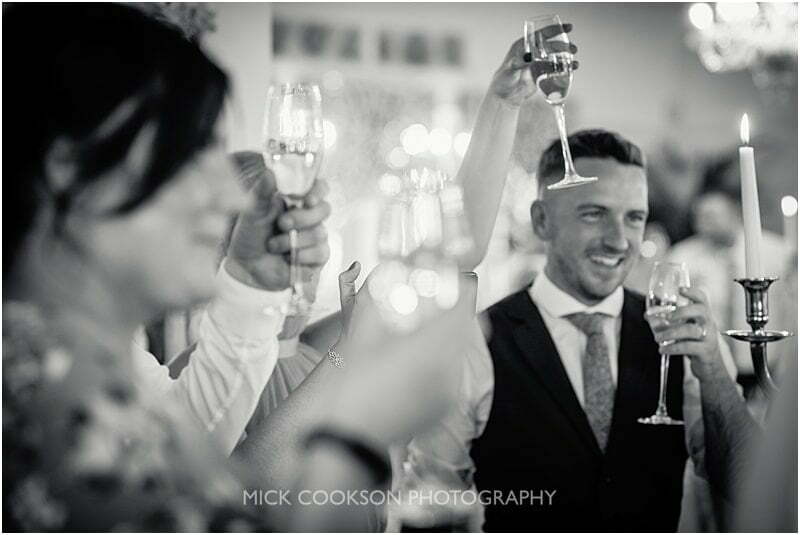 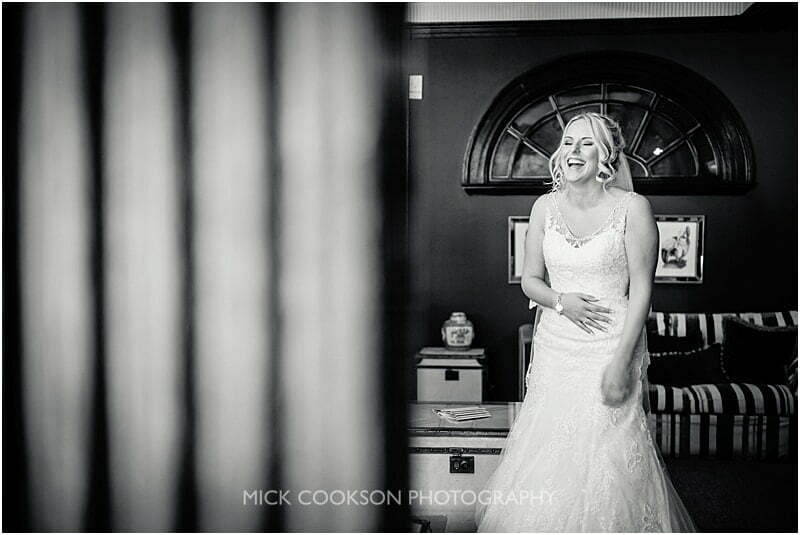 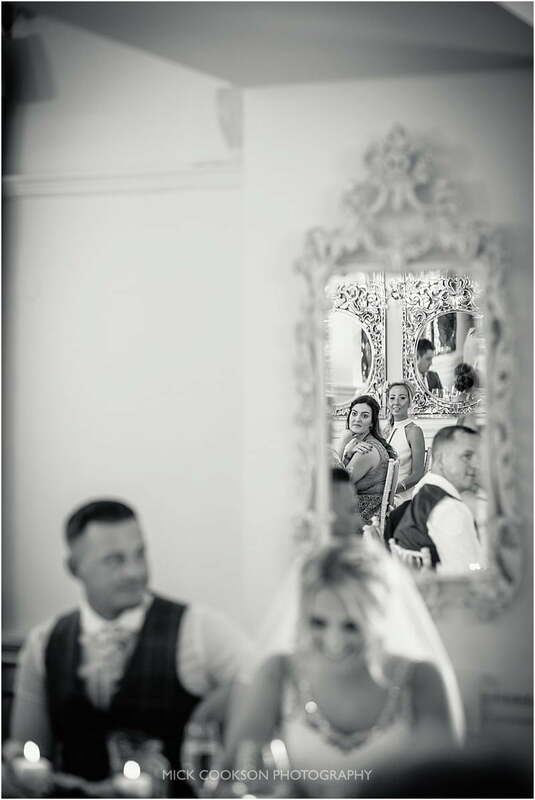 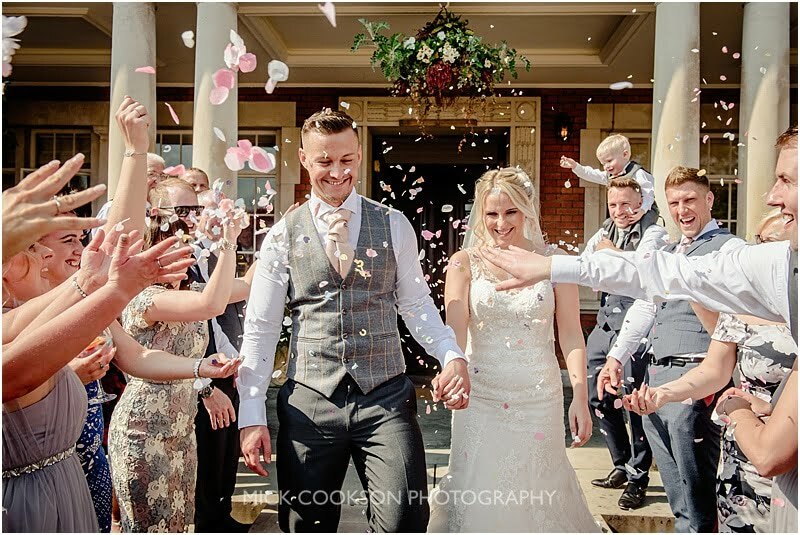 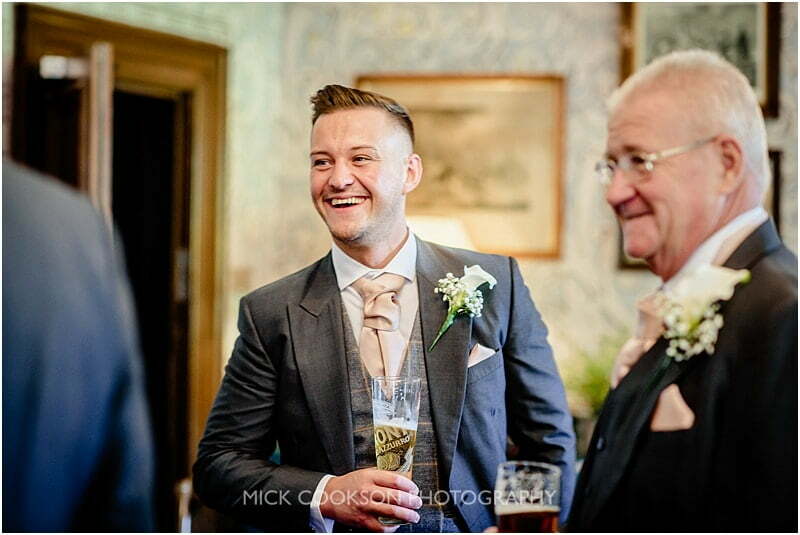 Several rooms are licensed for civil ceremonies making Eaves Hall the perfect choice for small, intimate weddings and bigger blowouts for all your family and friends whatever the theme. 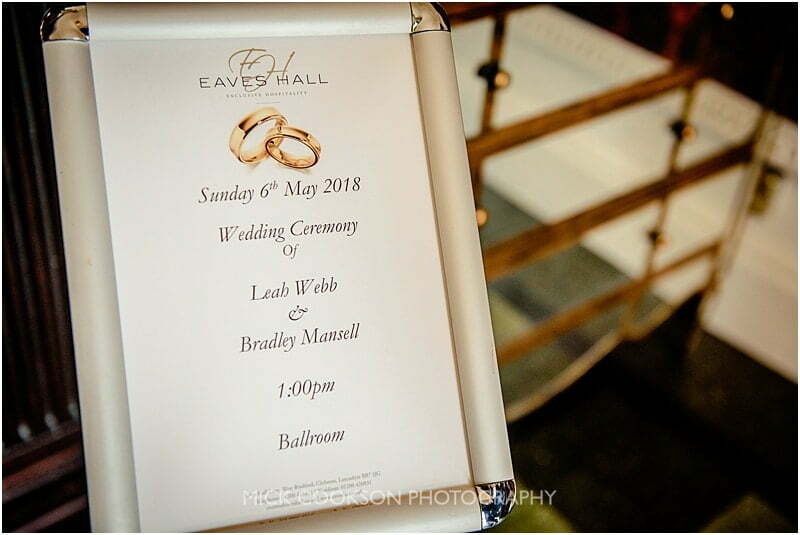 Eaves Hall is the perfect choice. 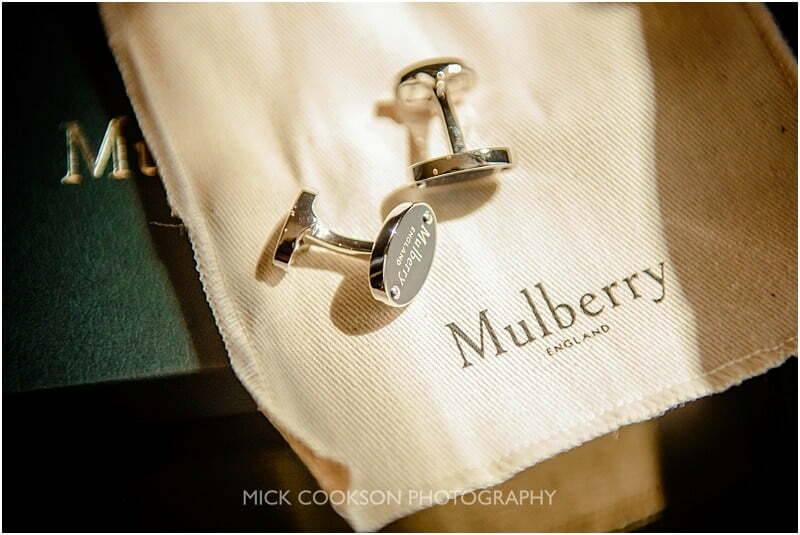 It is yours for the day and we are at your disposal”. 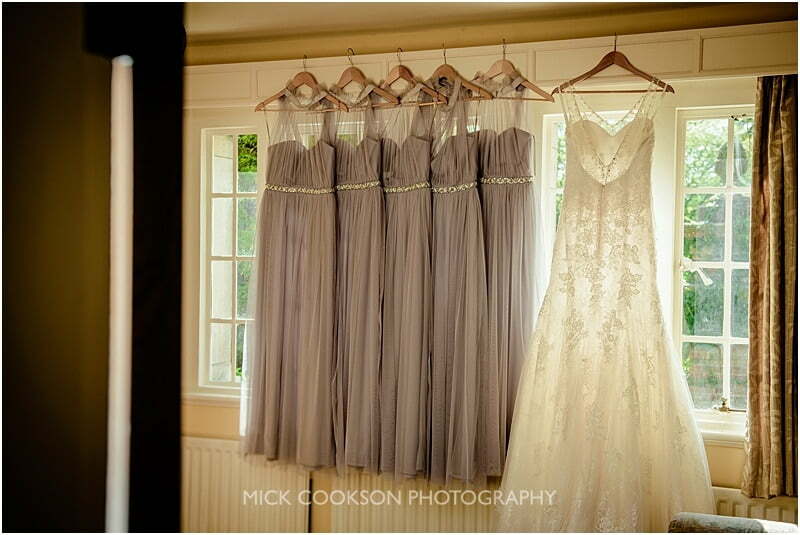 Leah and the girls were getting ready in the lodge in the morning, before walking up to the hall to dress. 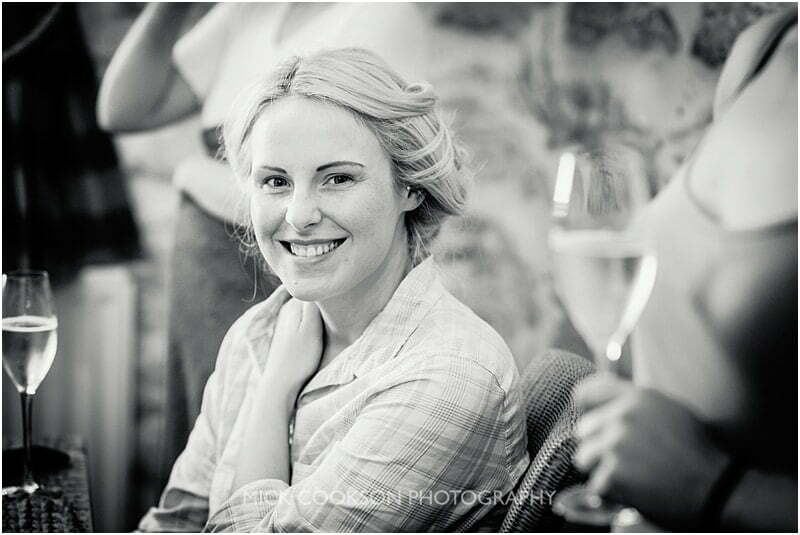 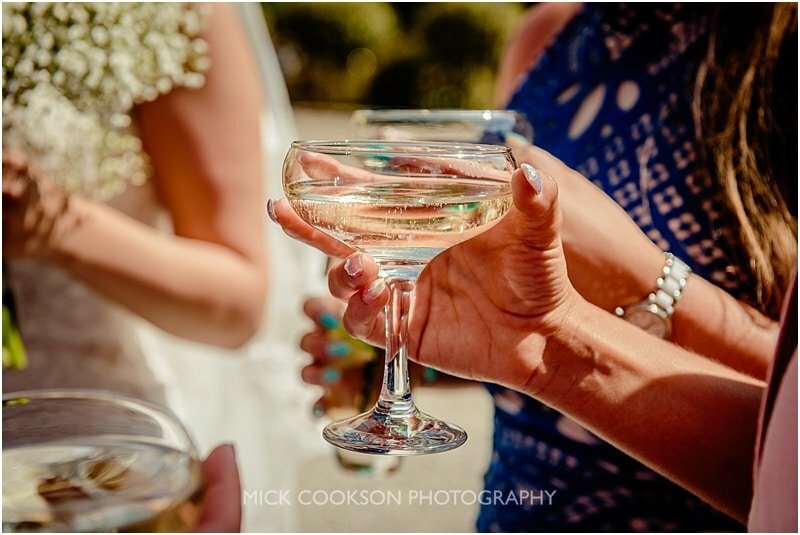 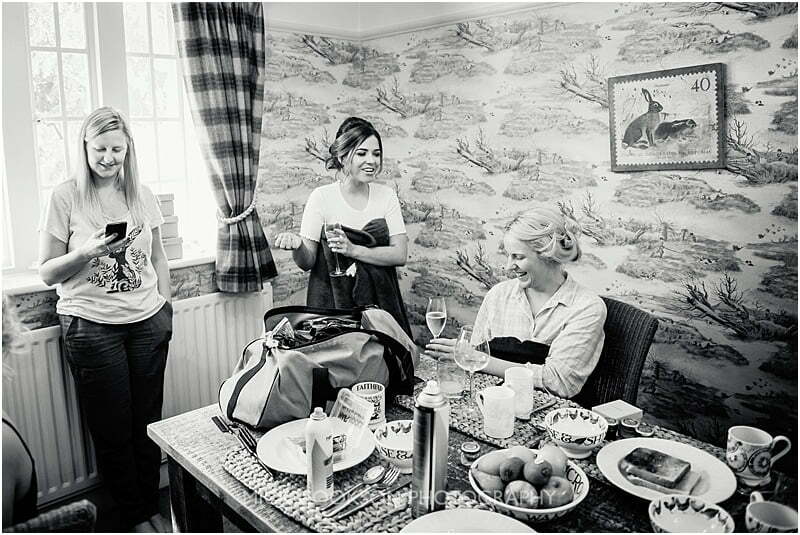 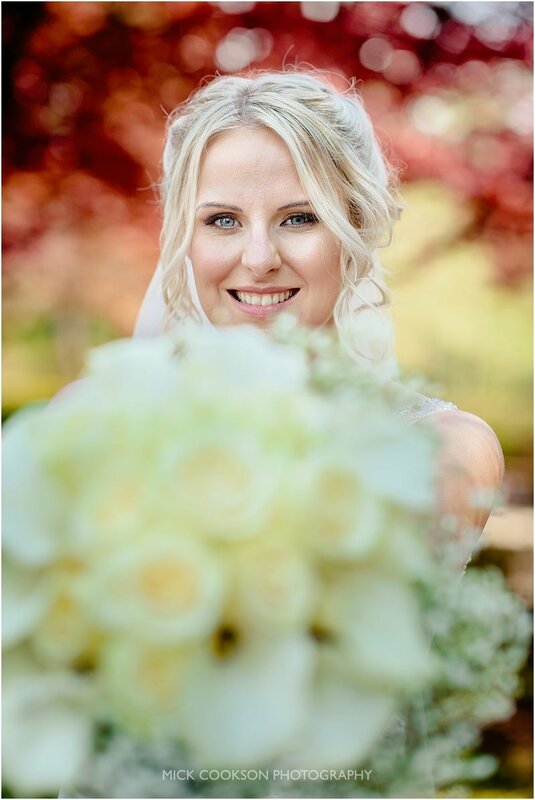 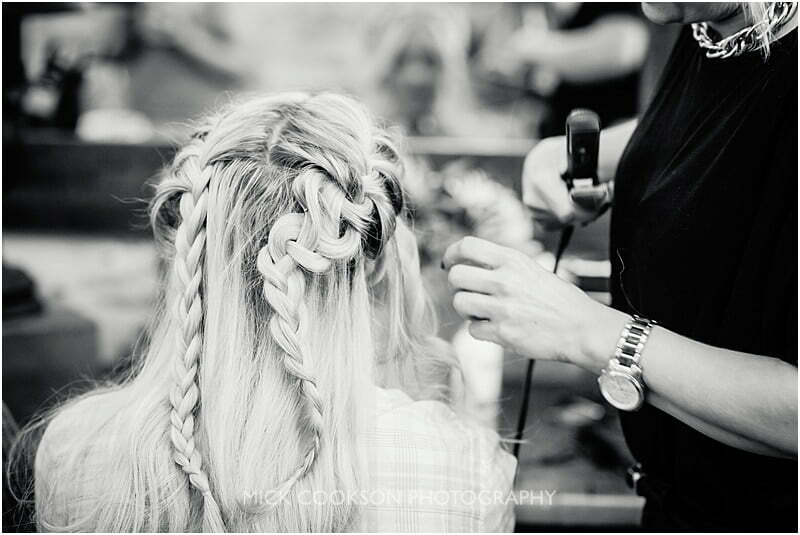 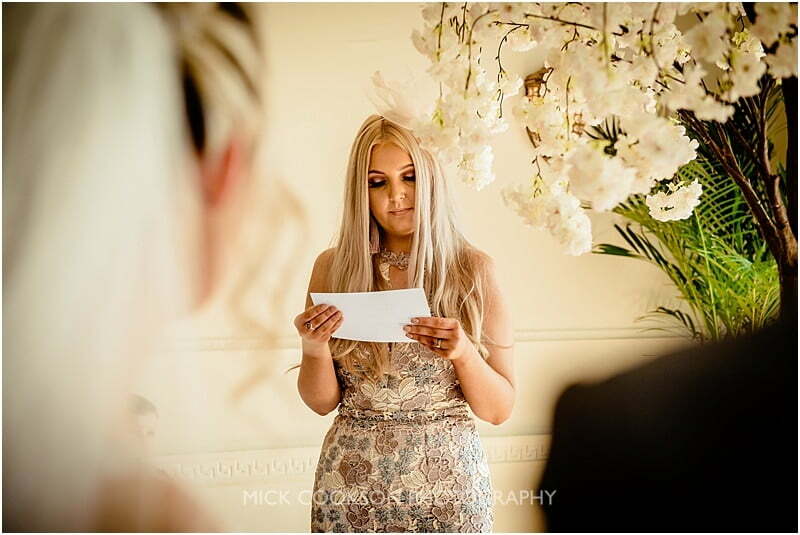 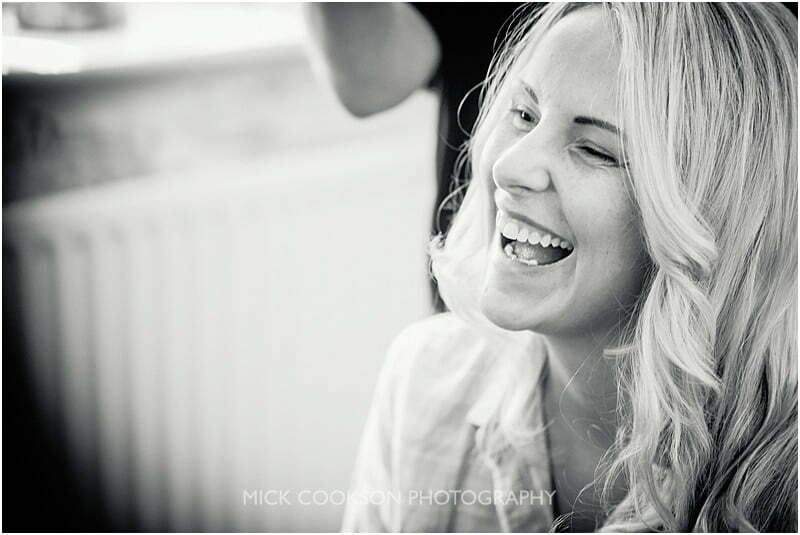 The bubbly duo from Nala & Knot were on hair and makeup duties – always great to work with Laura & Natalie on their ‘Beautifications’, and have done a few times recently. 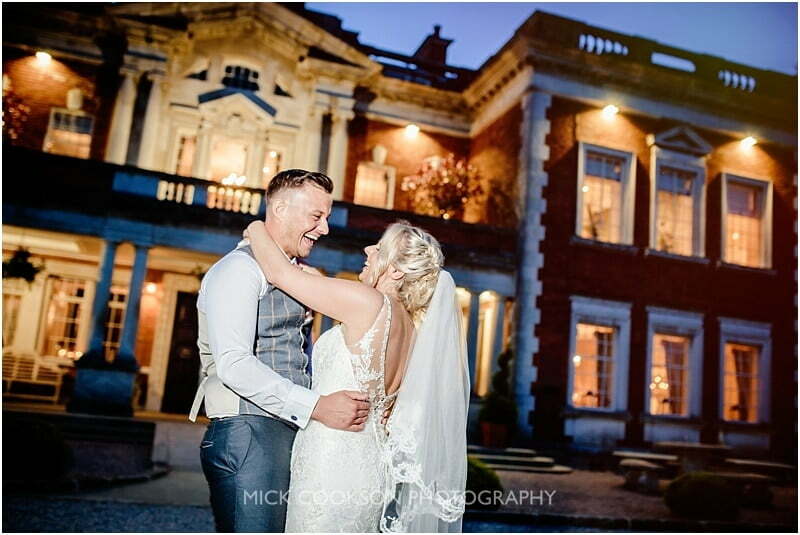 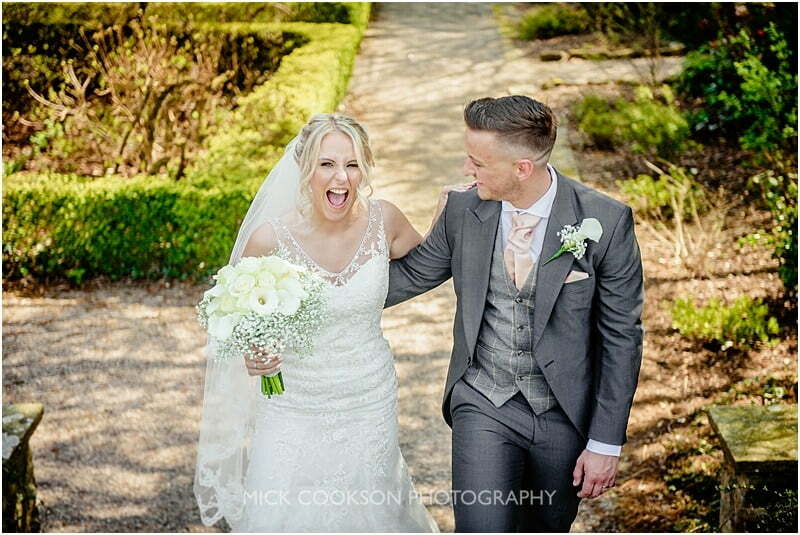 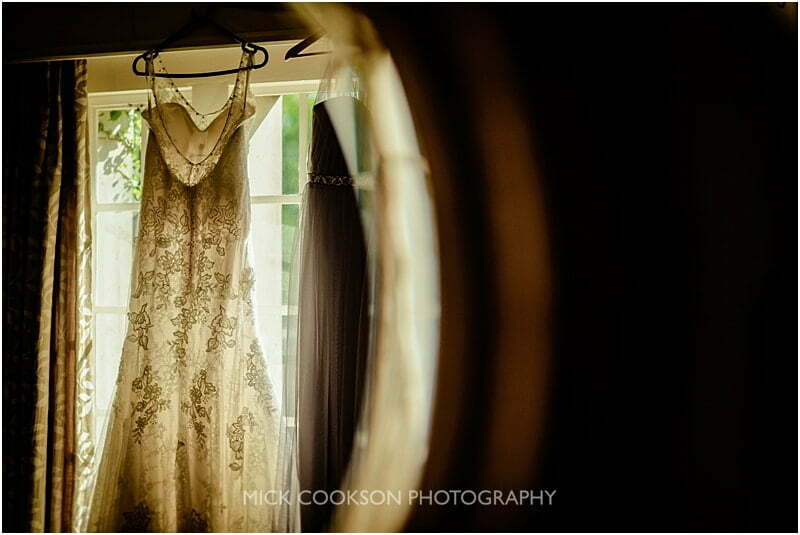 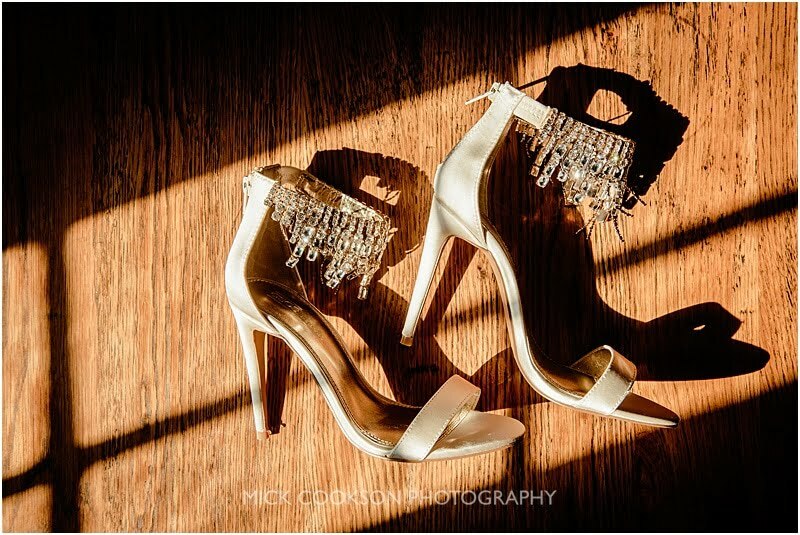 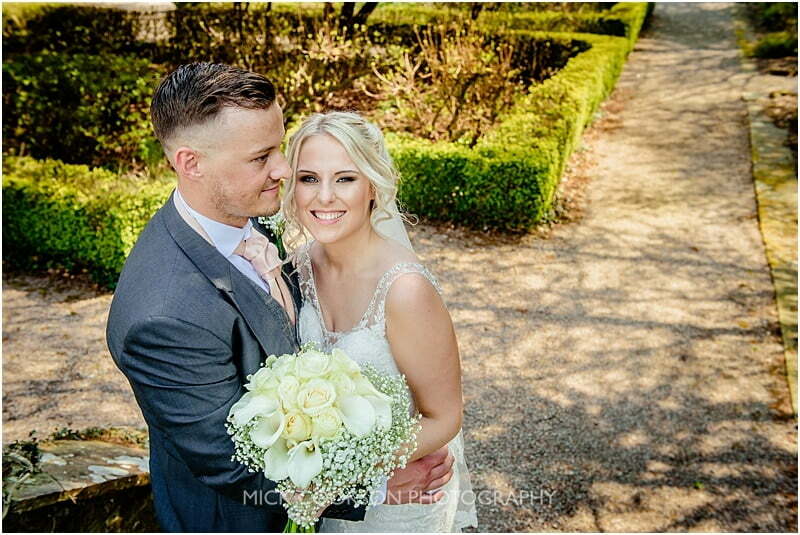 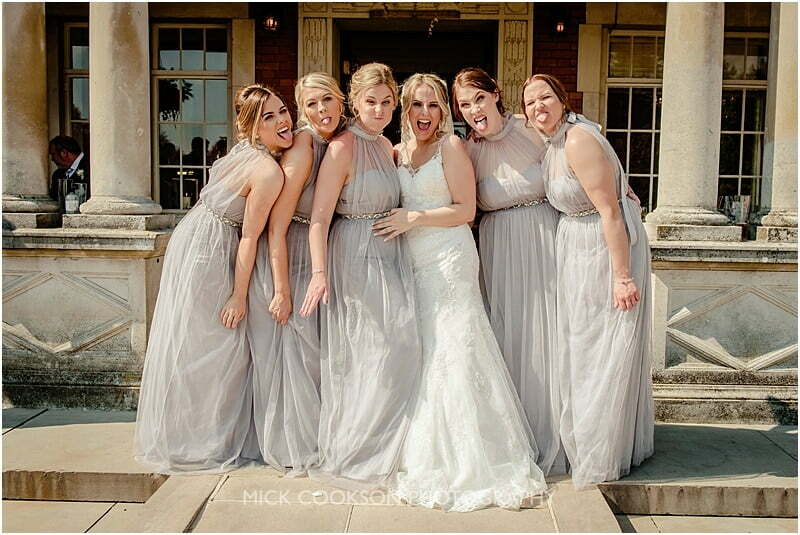 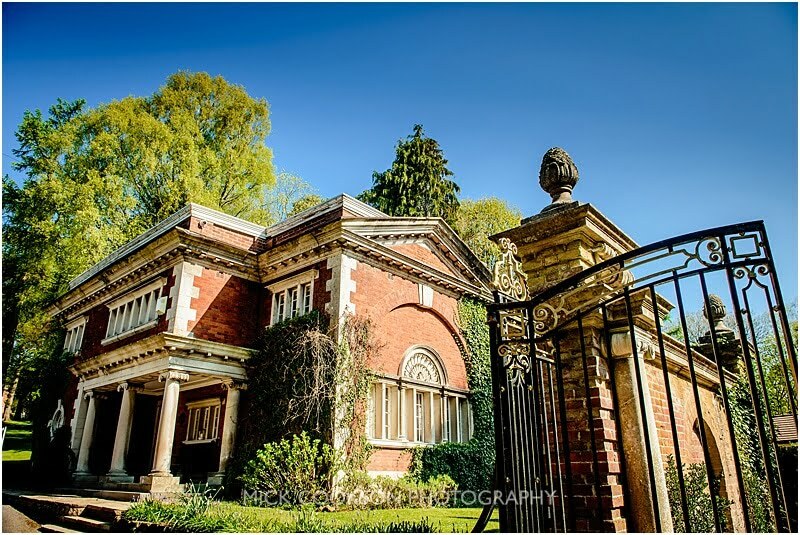 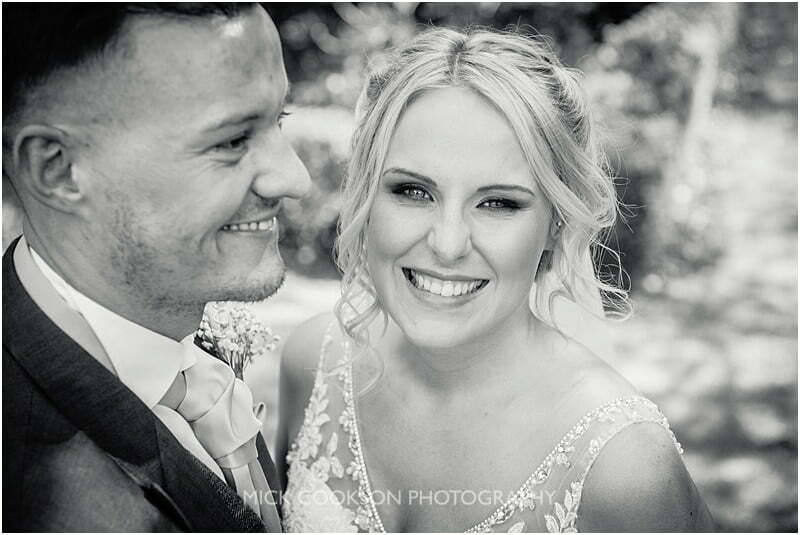 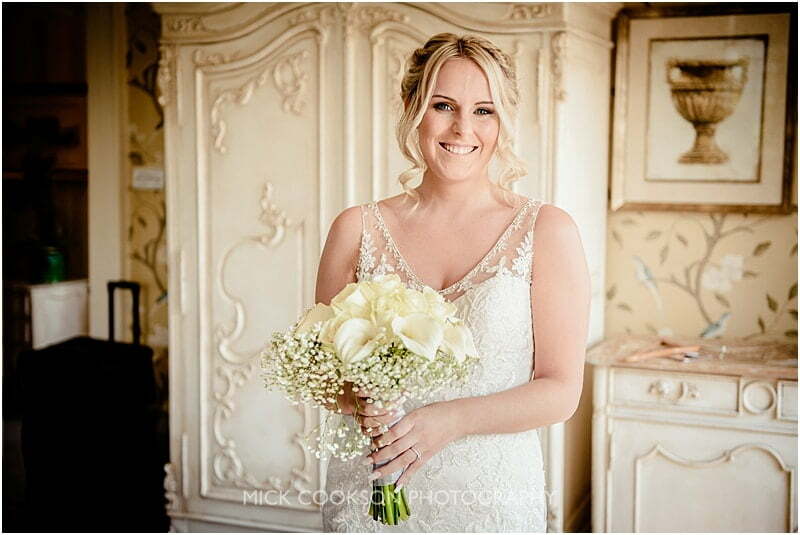 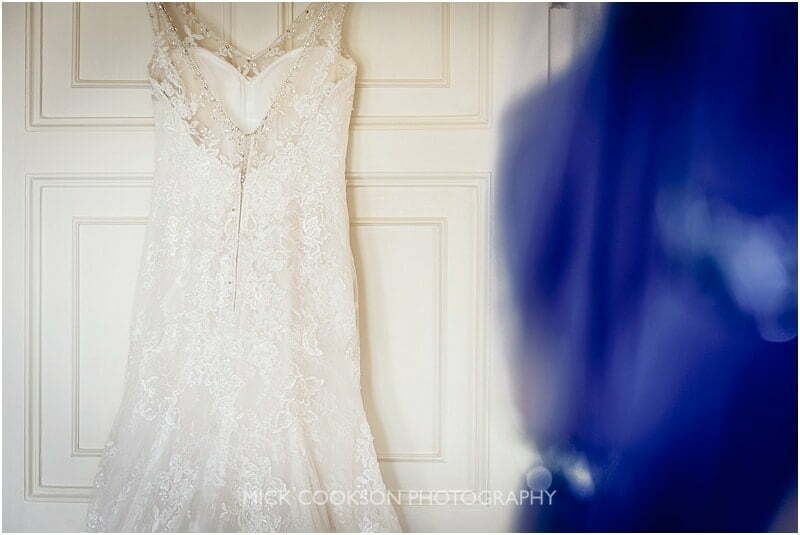 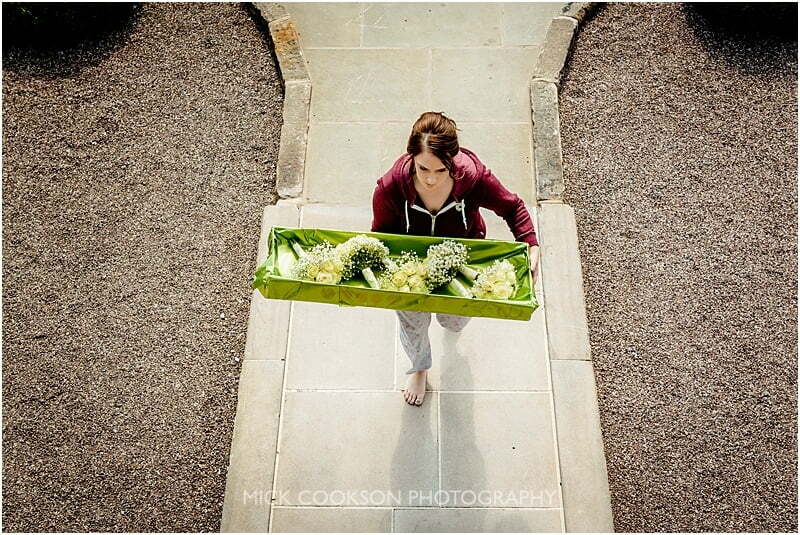 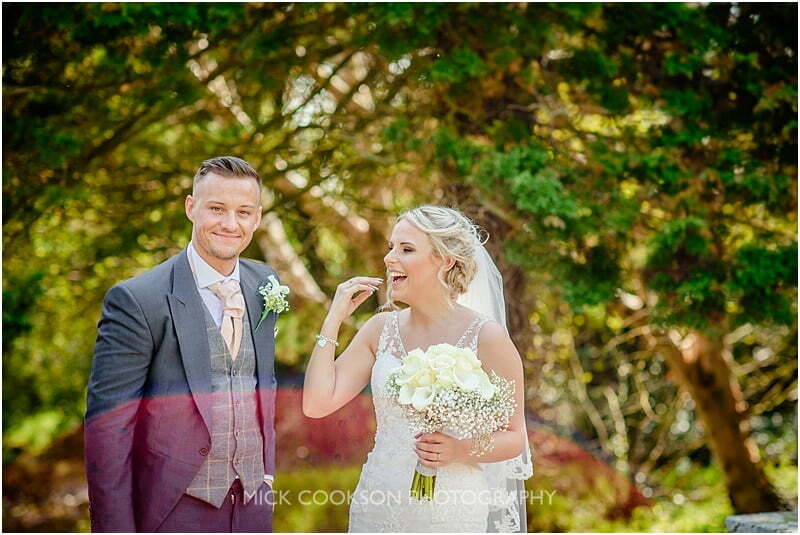 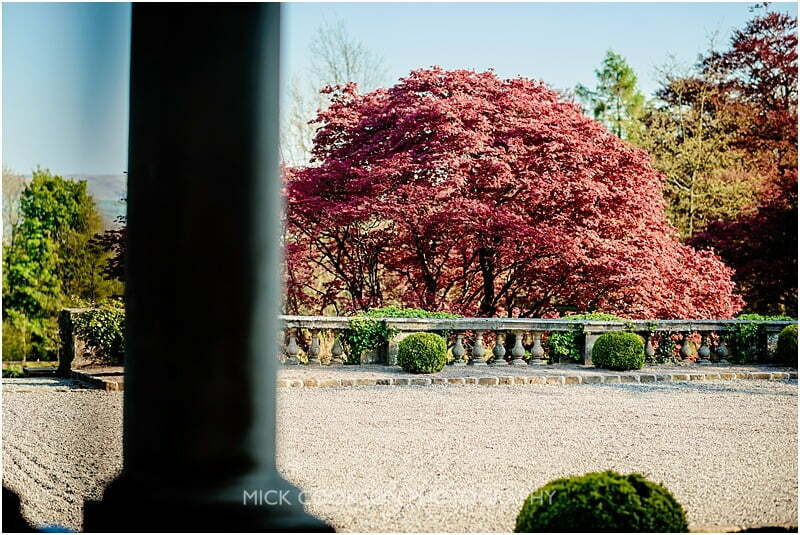 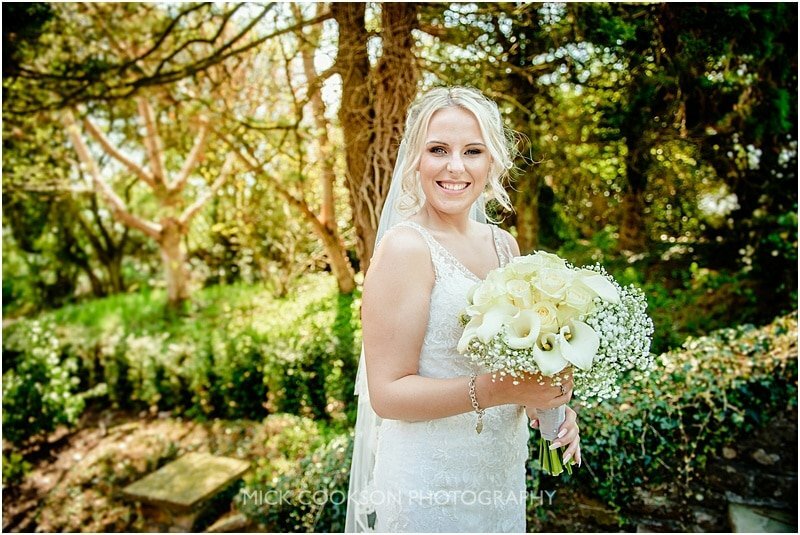 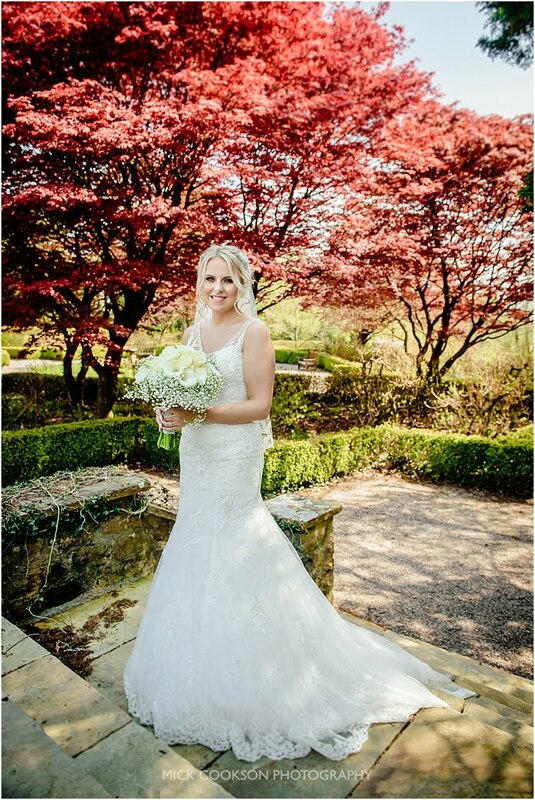 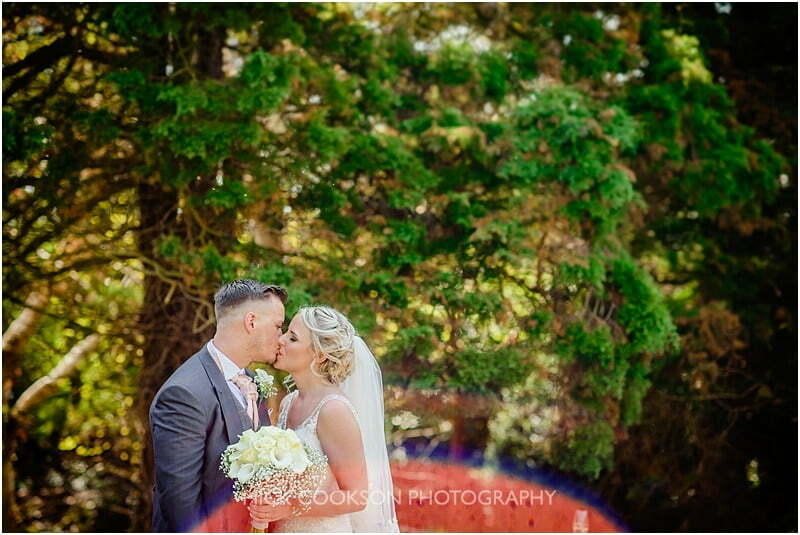 Leah & Brad are fairly local to Eaves Hall, and chose the venue for their perfect wedding day. 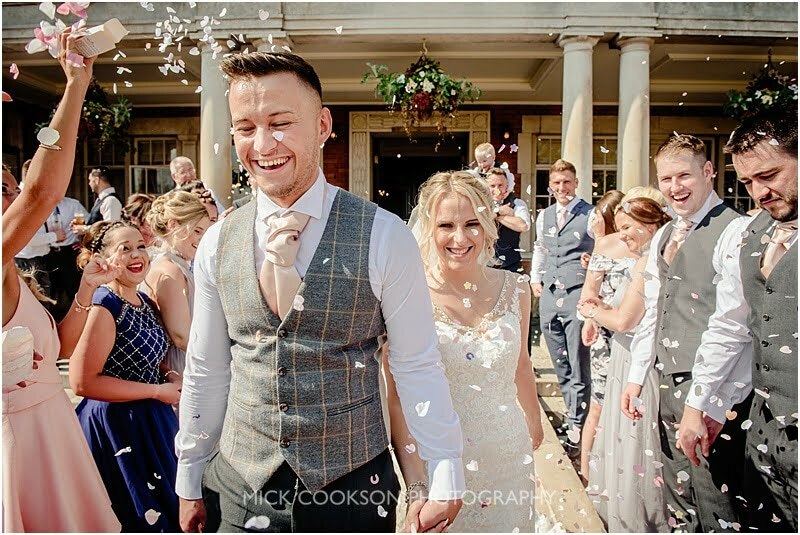 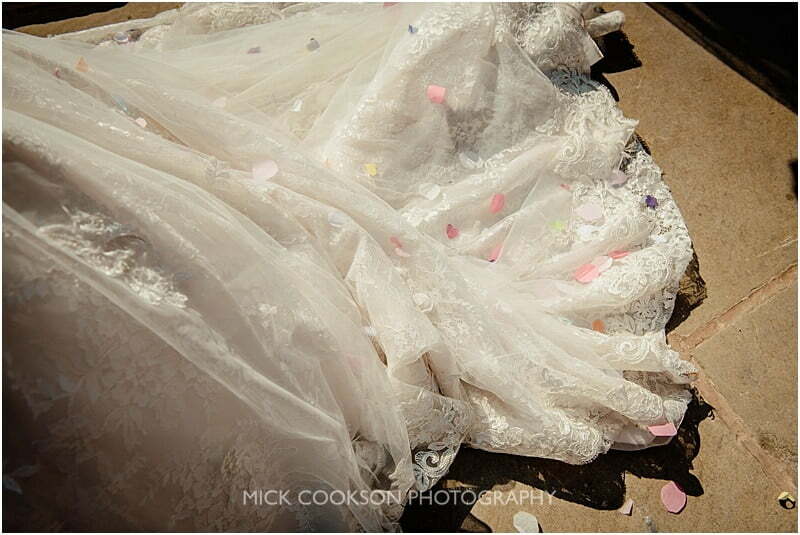 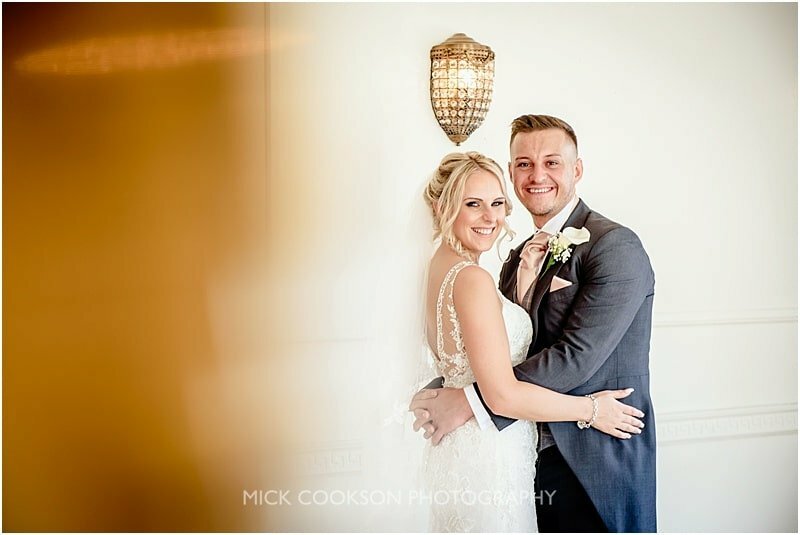 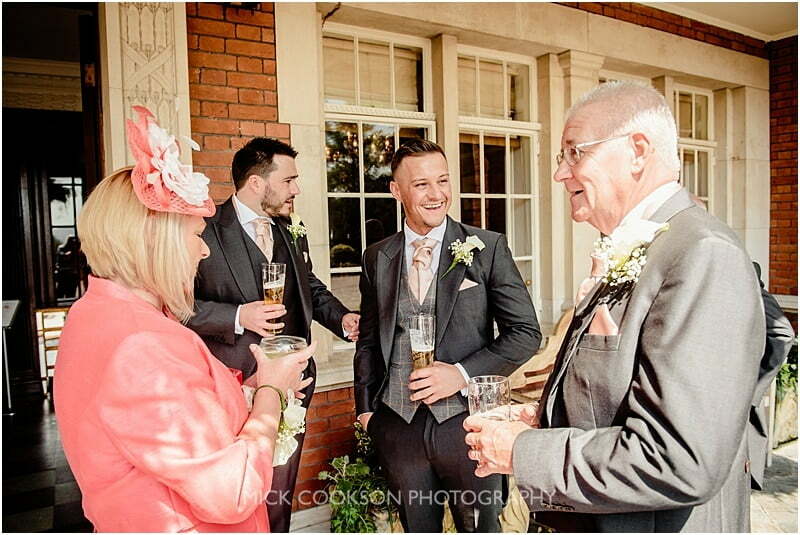 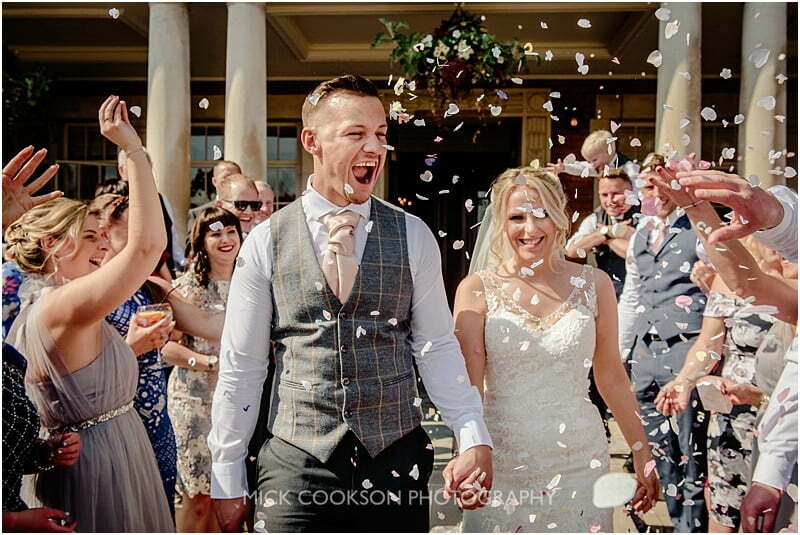 Their Eaves Hall summer wedding was shared by lots of family and friends, who, literally laughed all day. 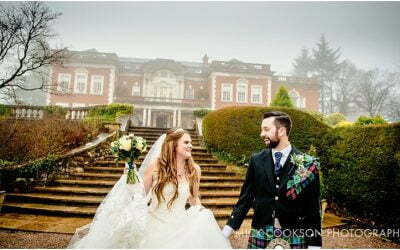 You can’t blame the weather for that though, eh? 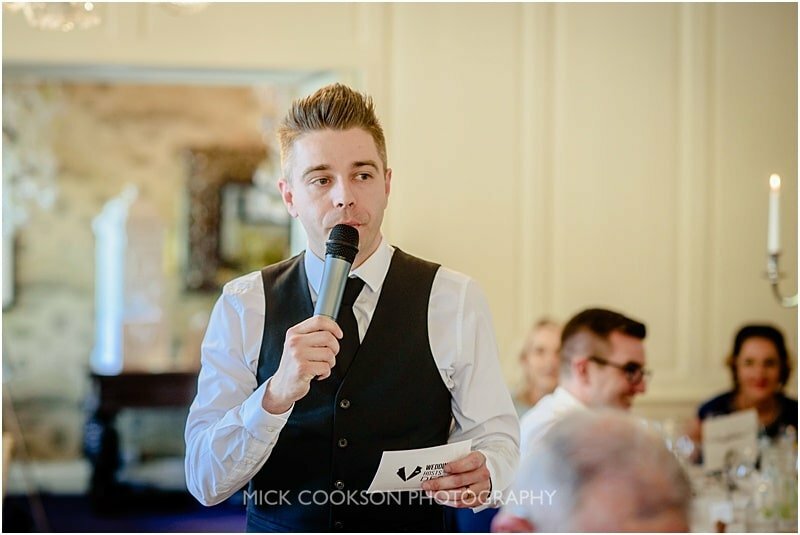 Ryan from DFC Lancashire was the host for the day, running the wedding entertainment from the end of the speeches onwards. 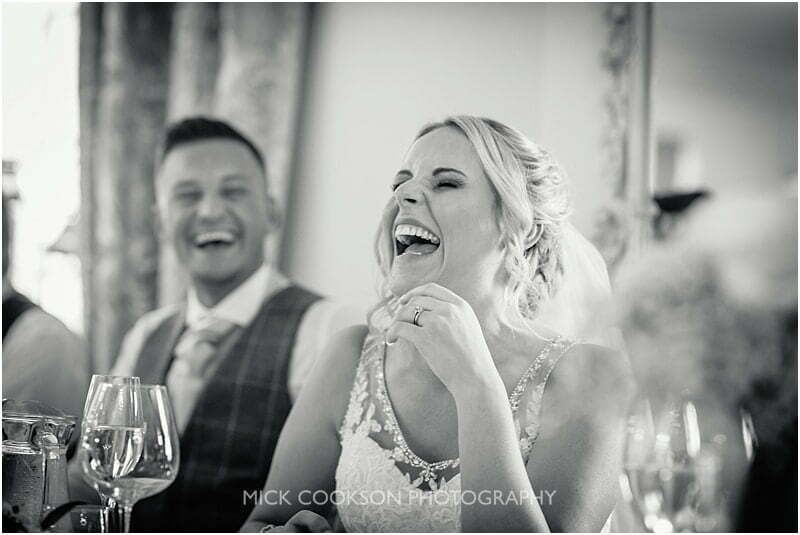 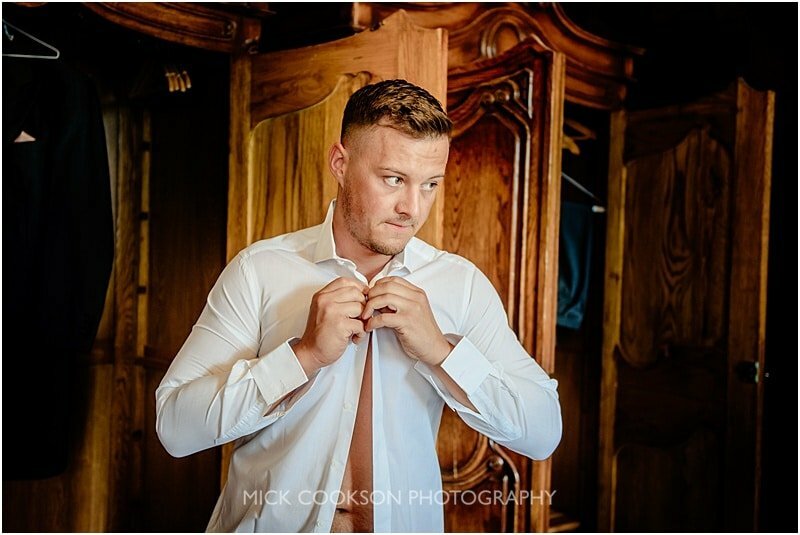 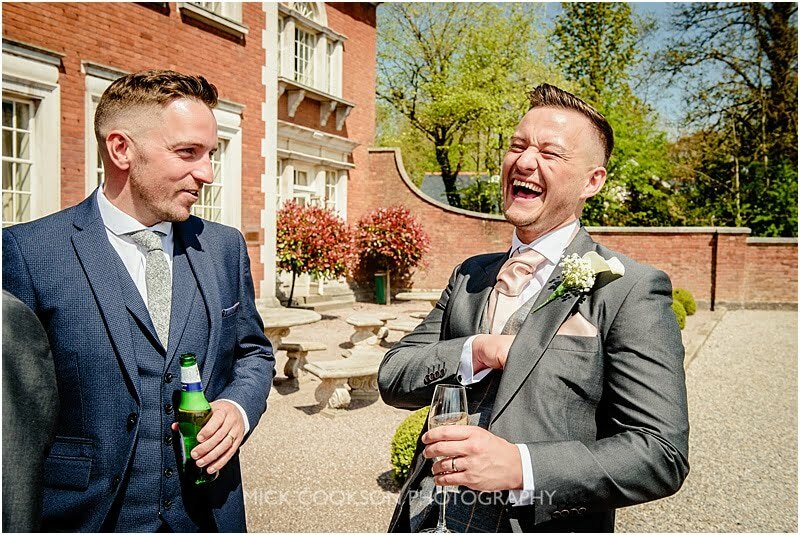 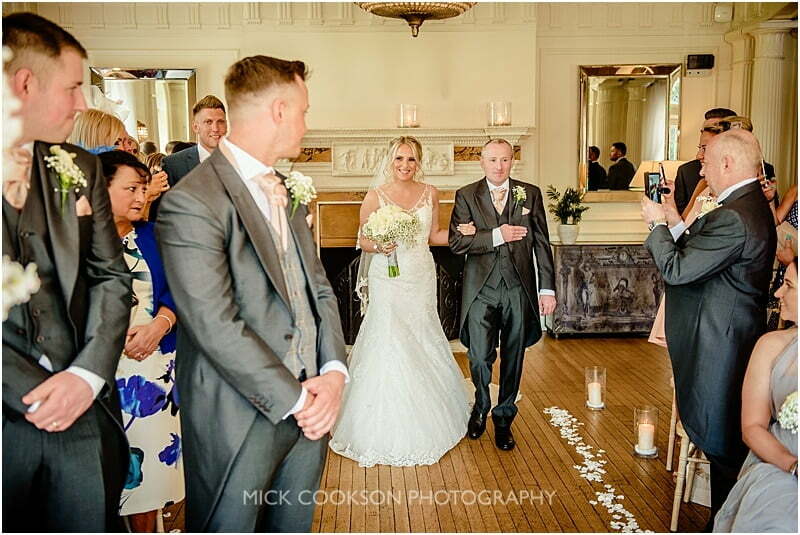 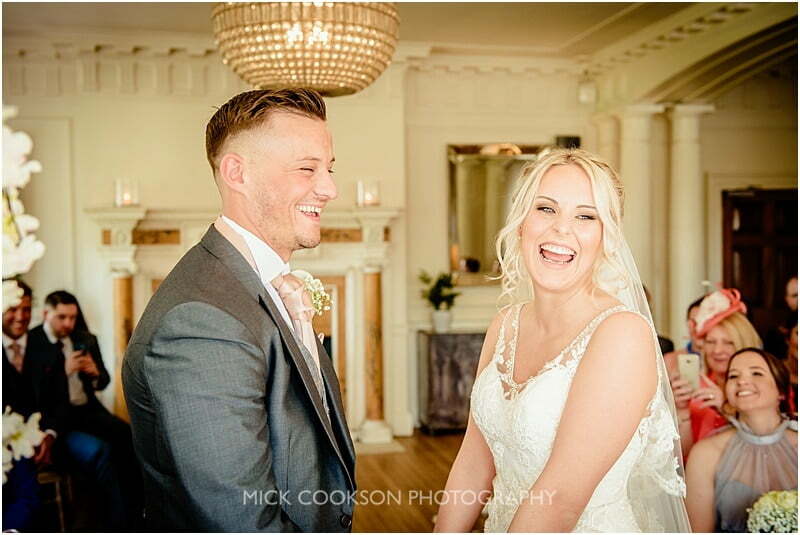 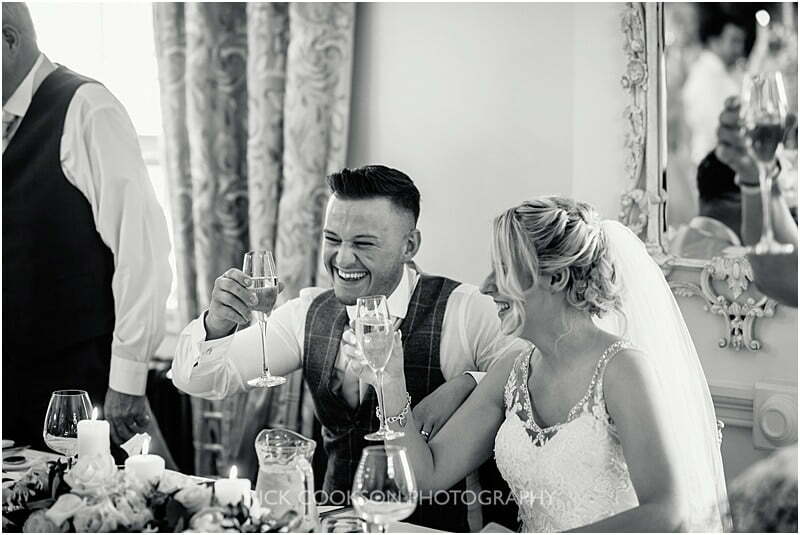 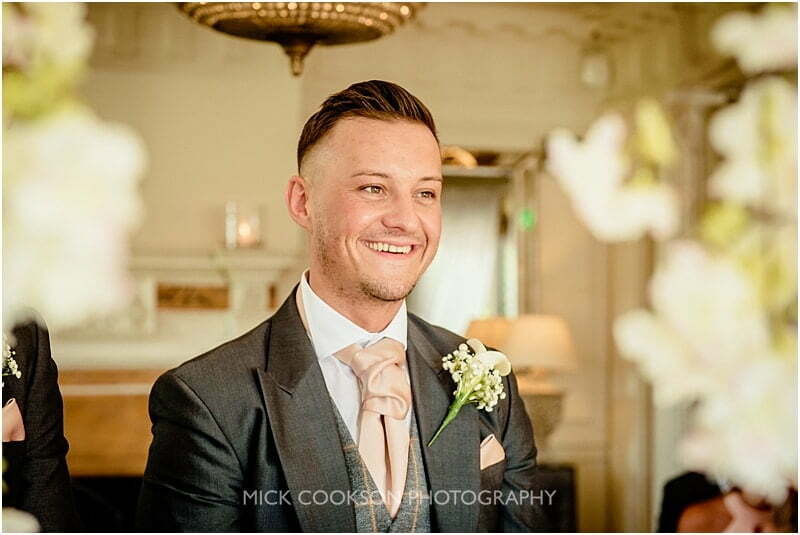 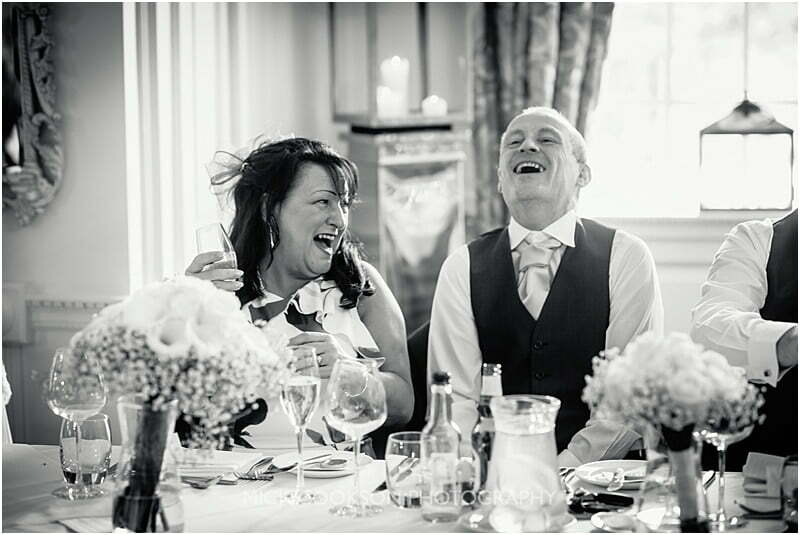 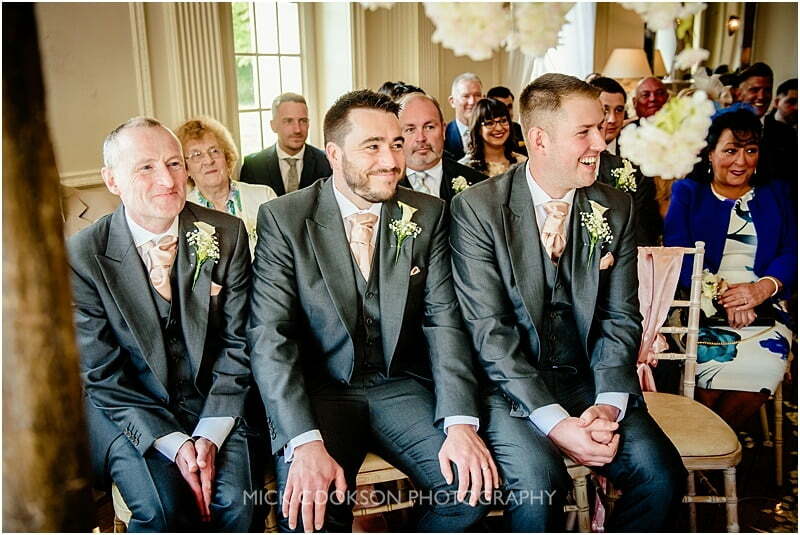 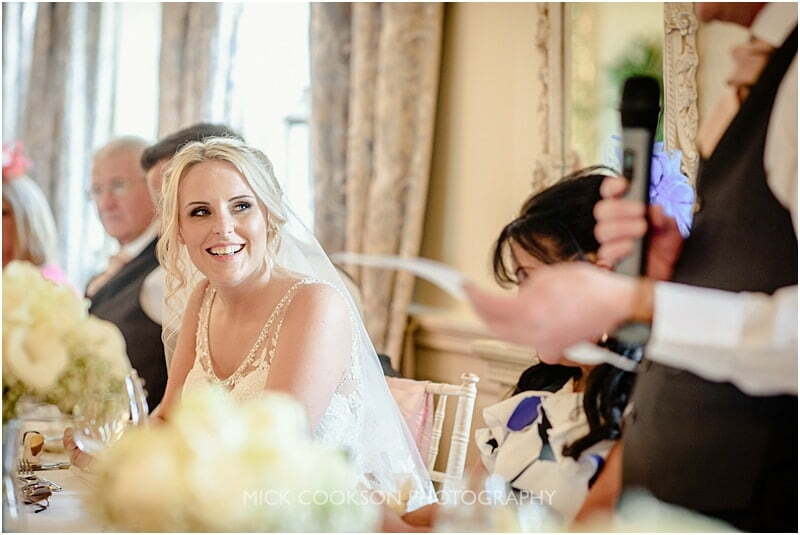 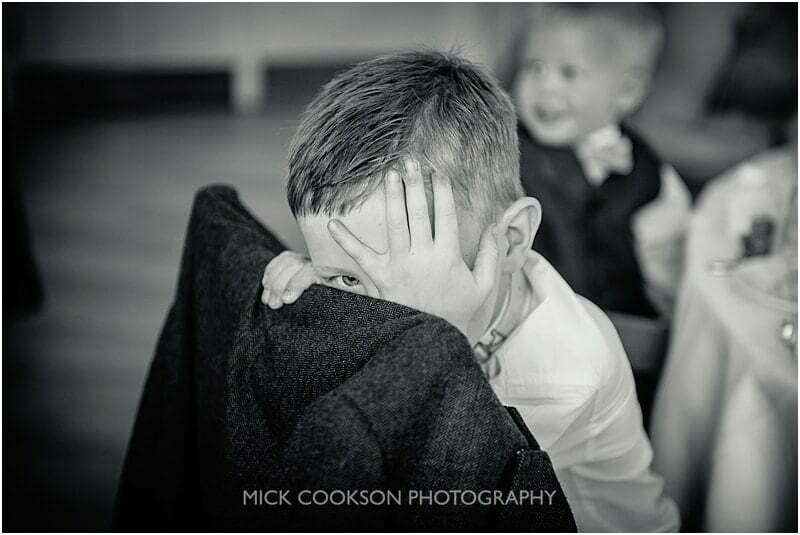 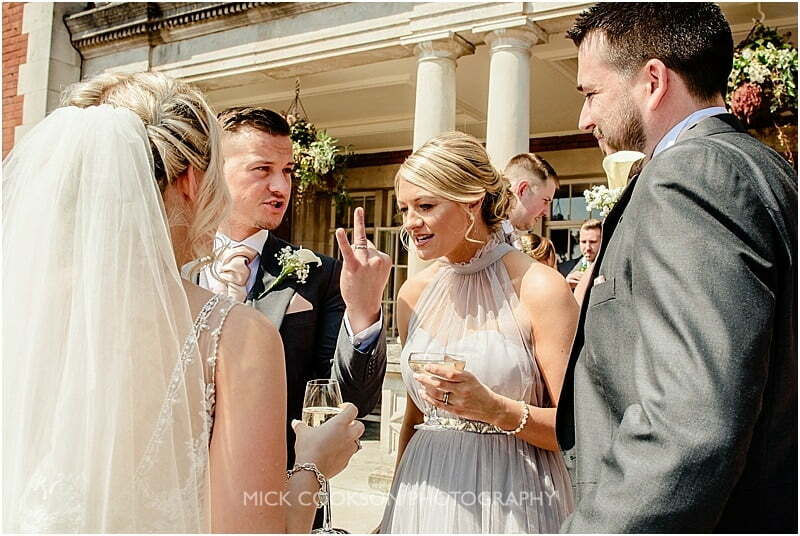 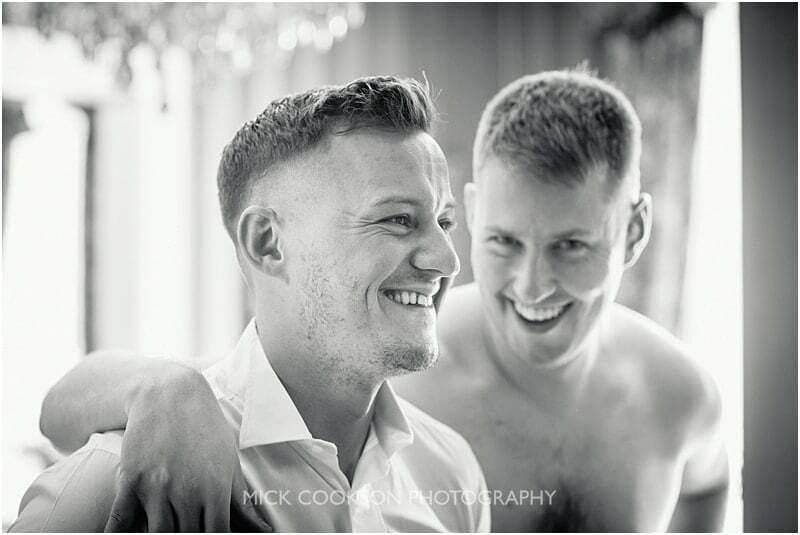 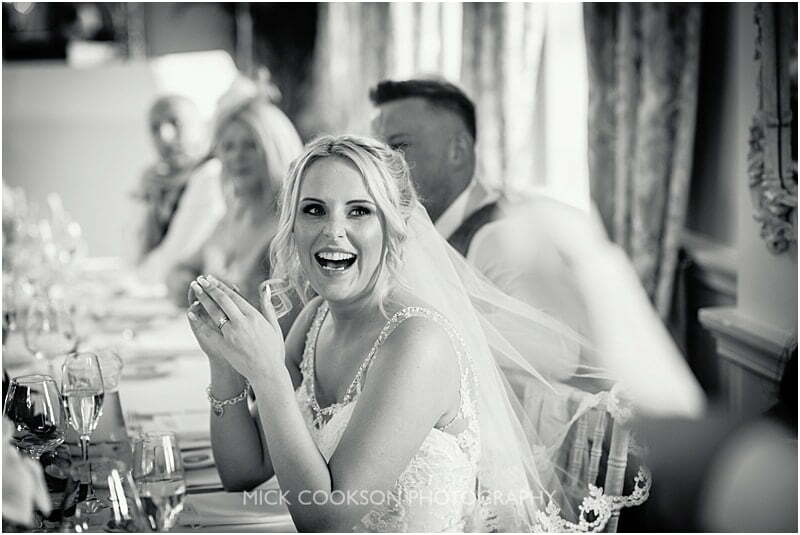 A game of Mr & Mrs finished the wedding breakfast perfectly – very funny!